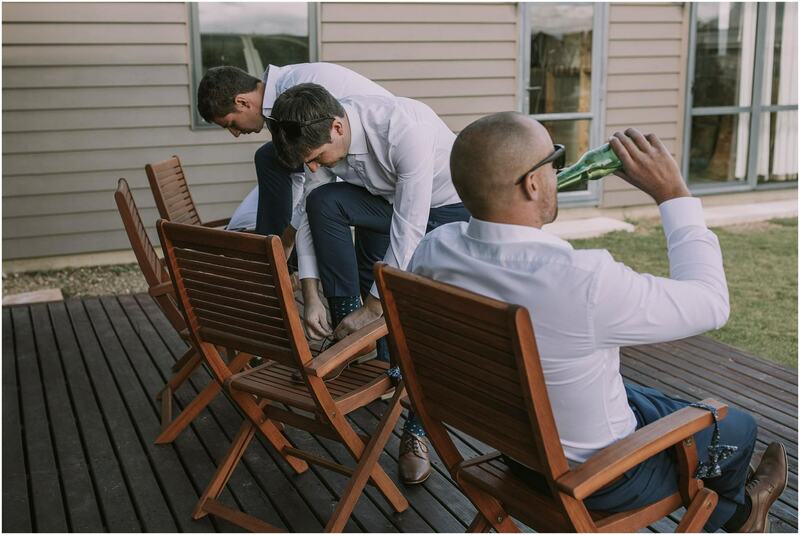 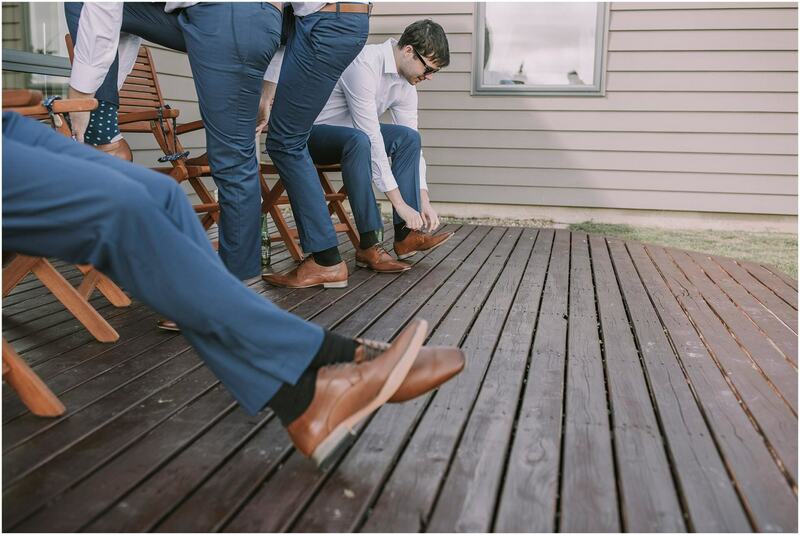 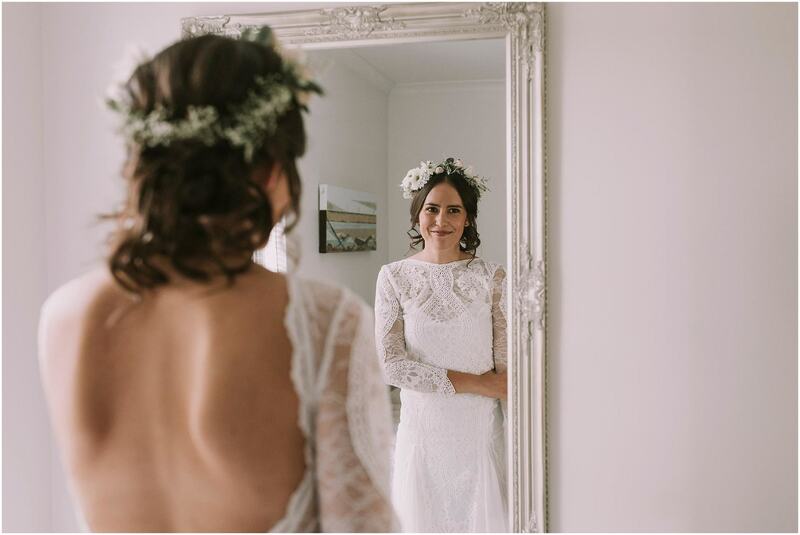 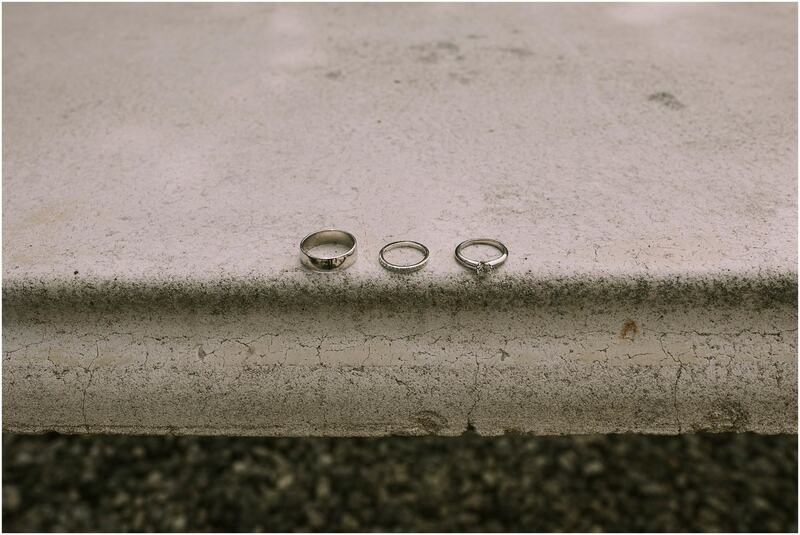 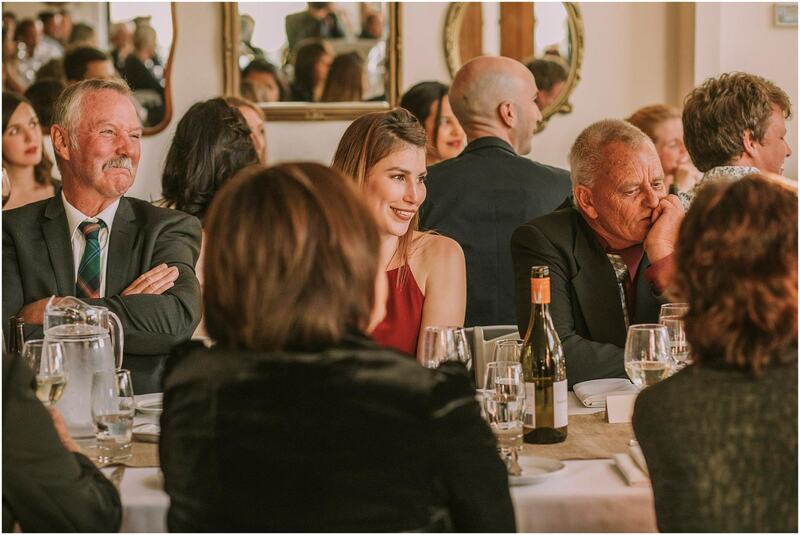 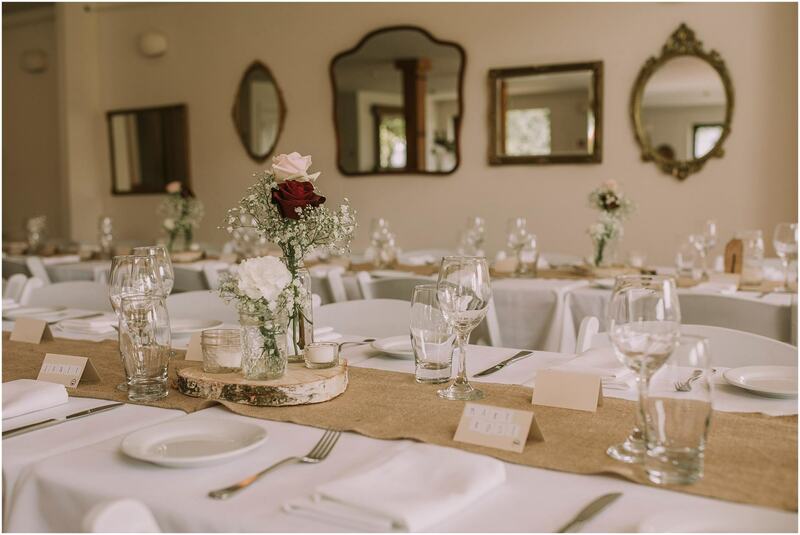 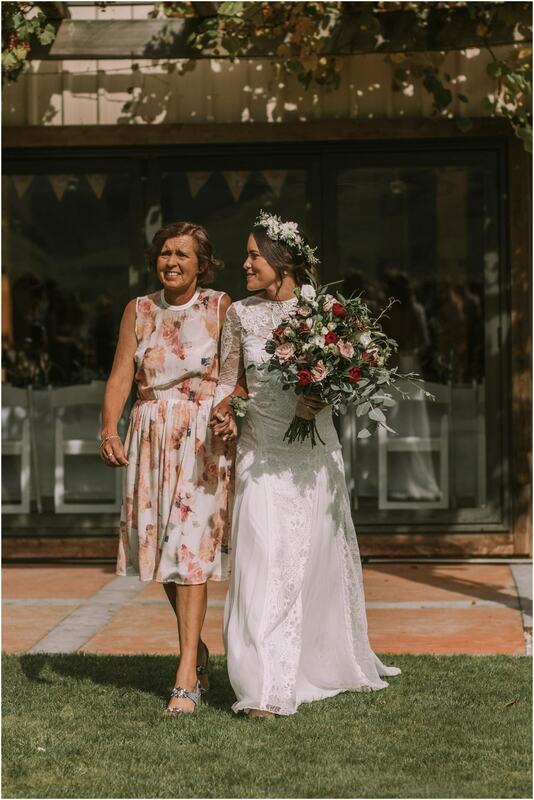 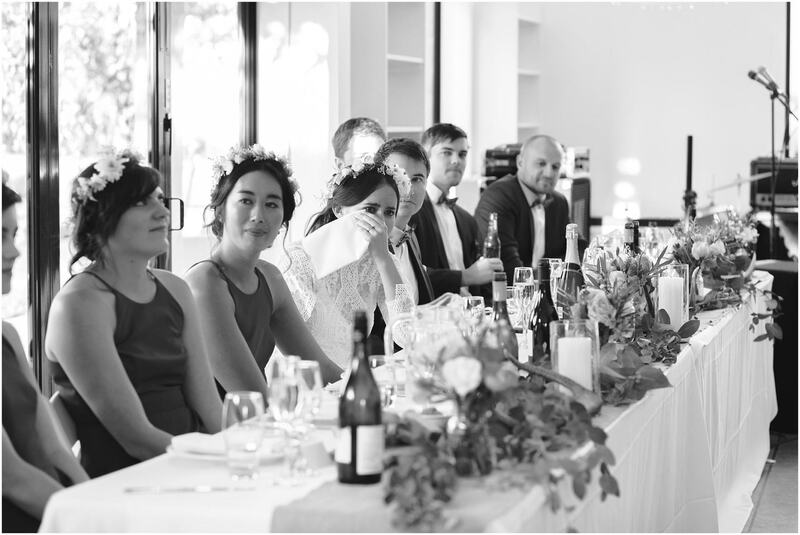 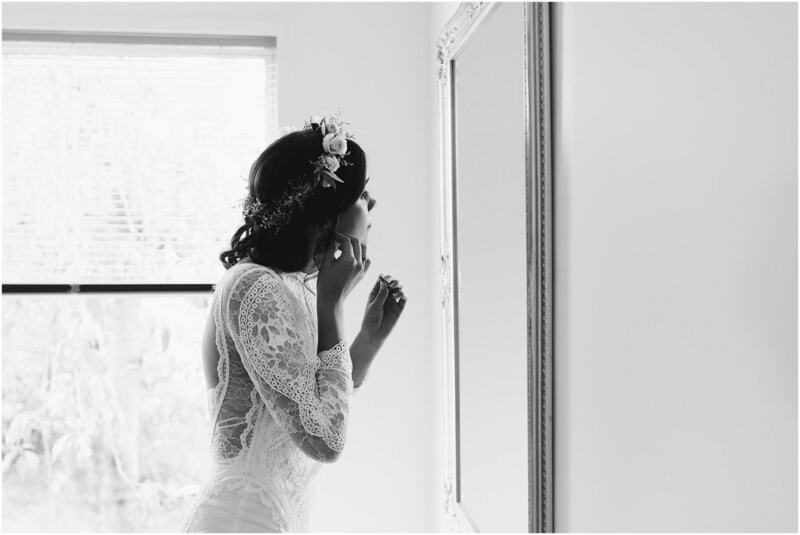 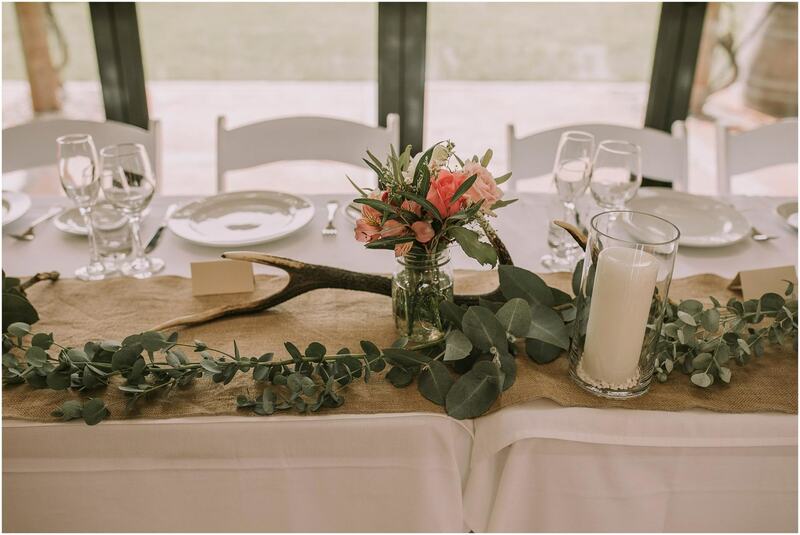 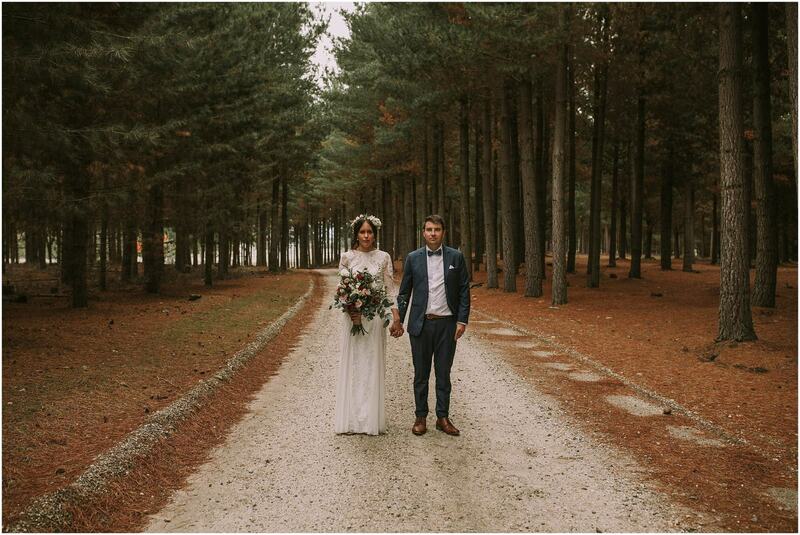 We spent the most beautiful day at The Lookout Lodge with Nicole and Cam. 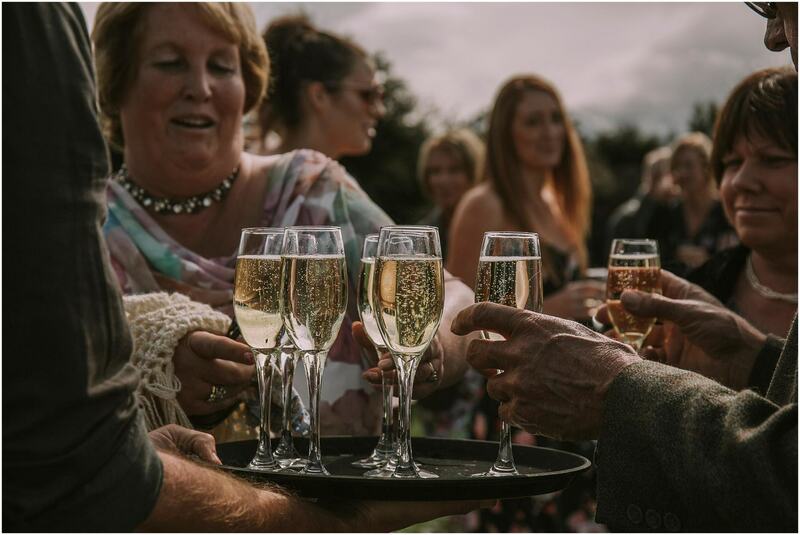 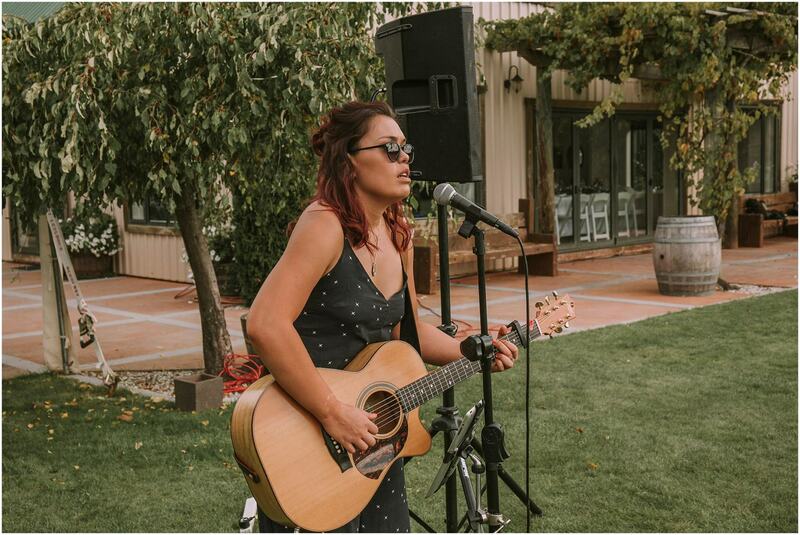 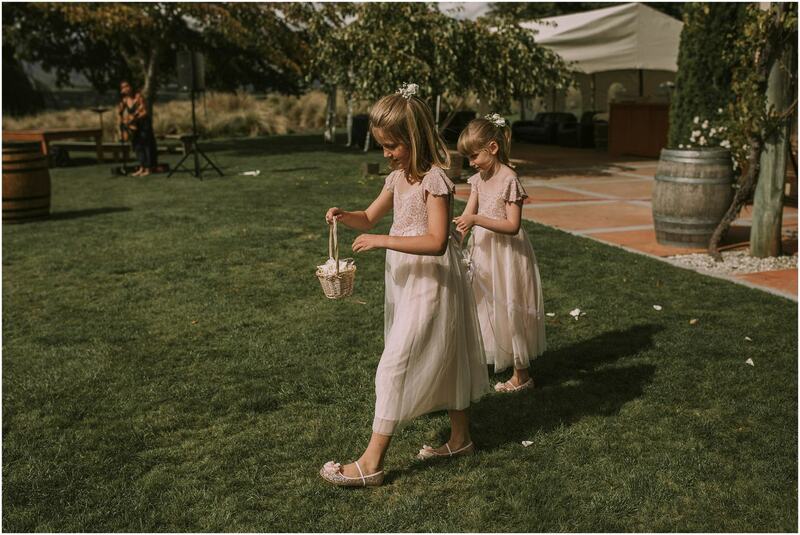 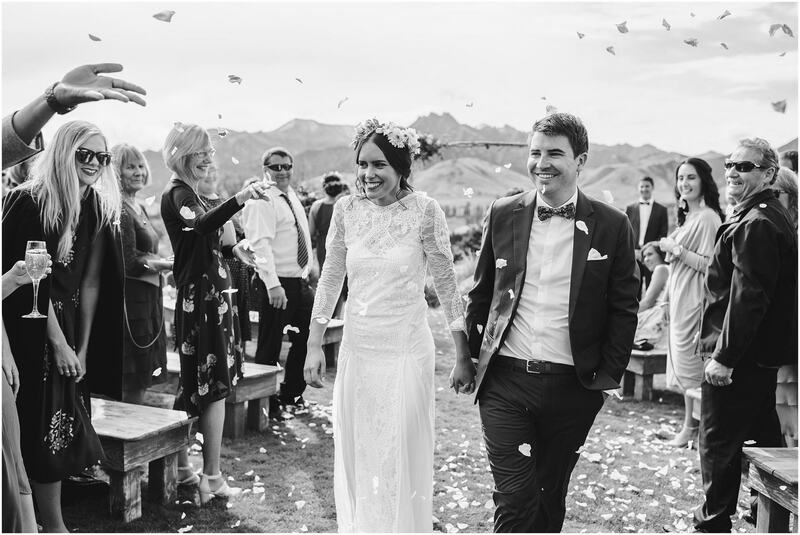 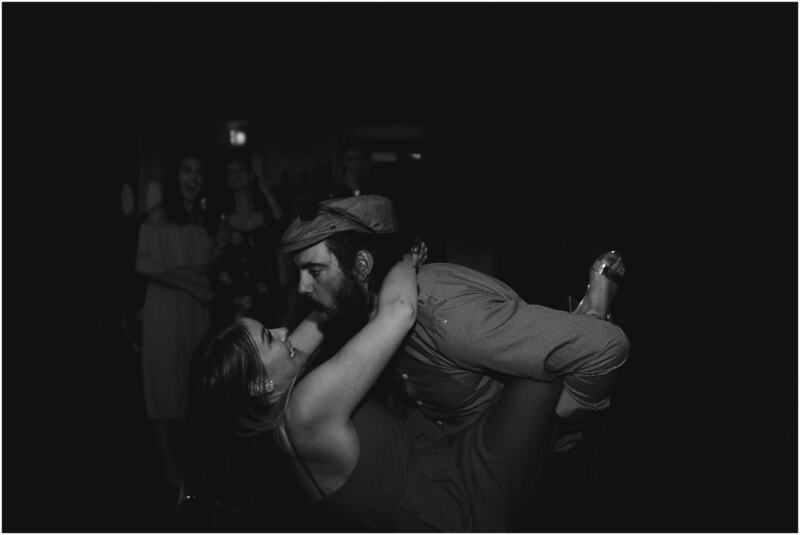 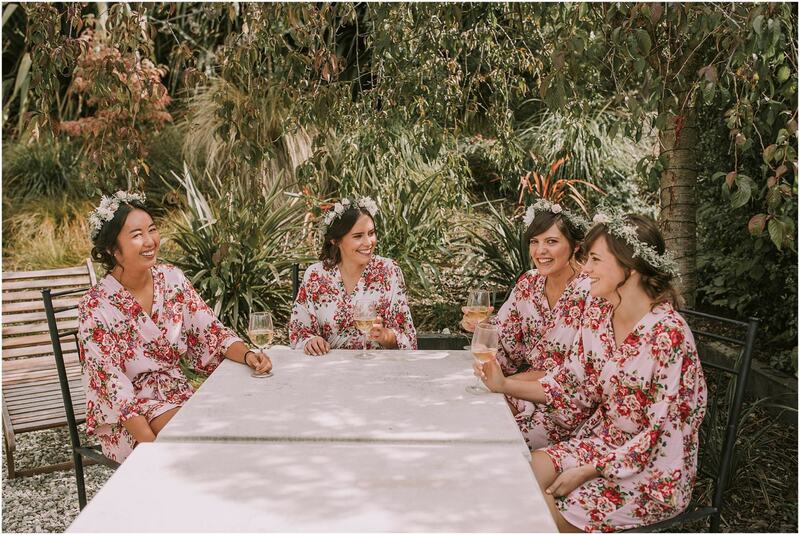 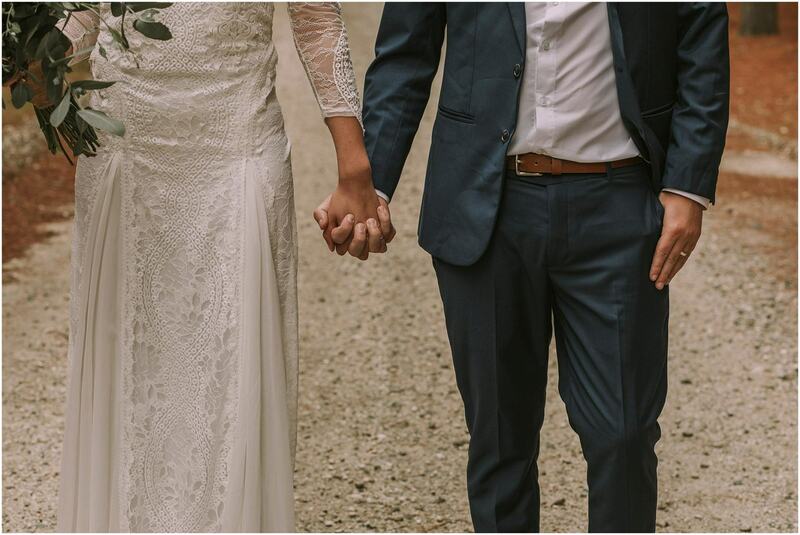 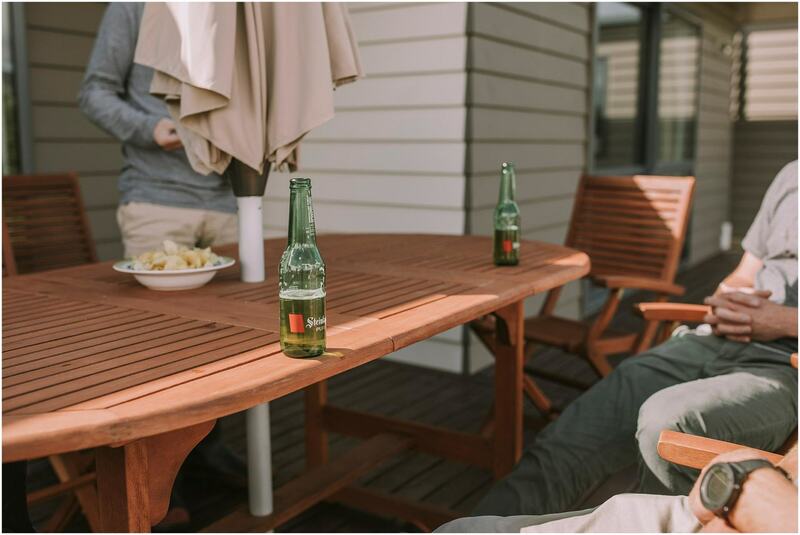 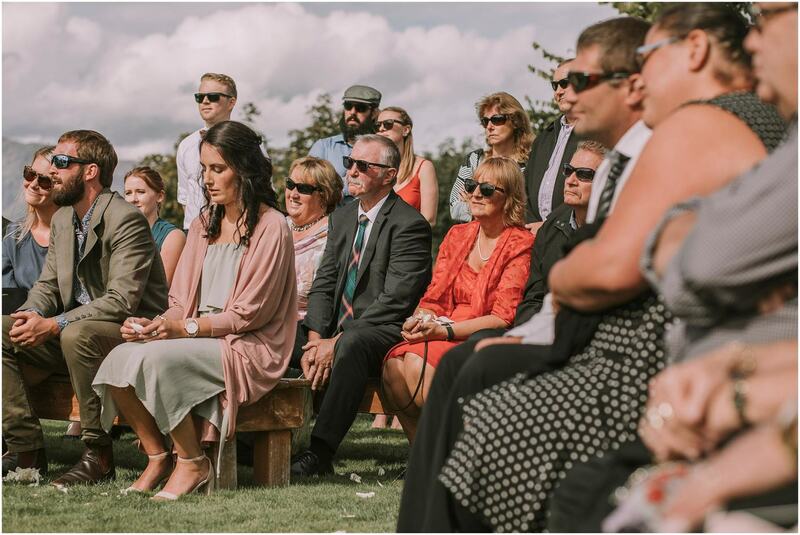 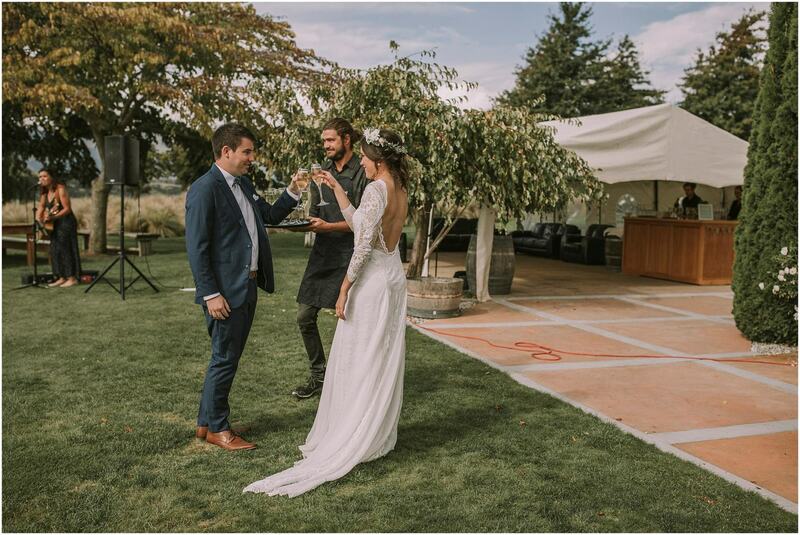 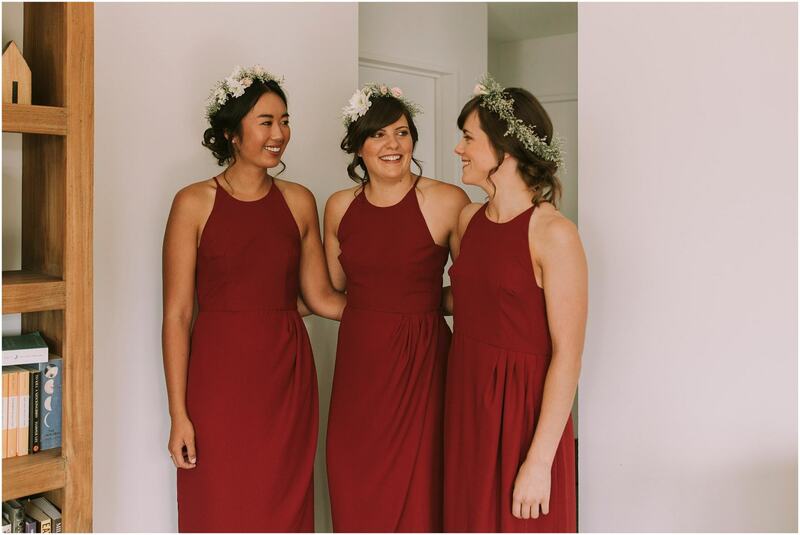 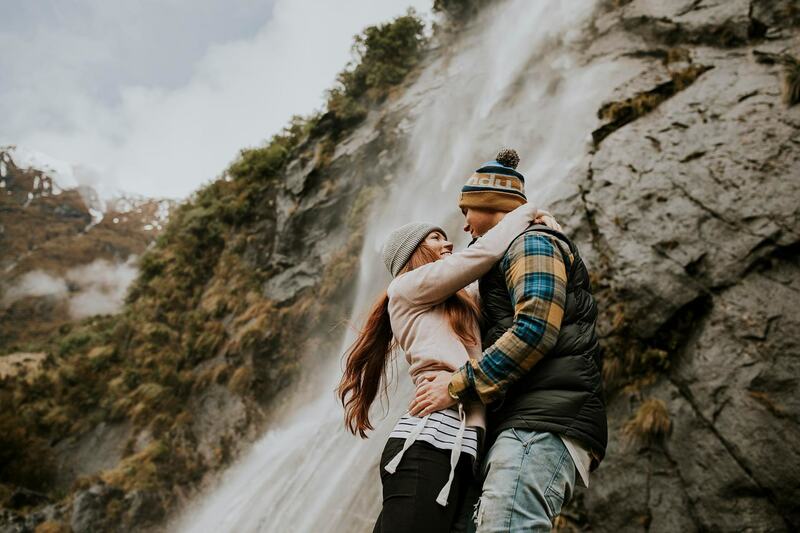 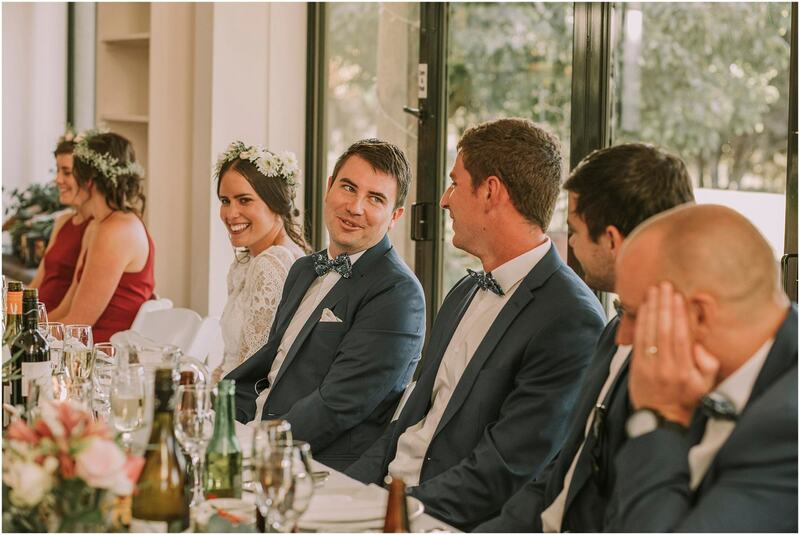 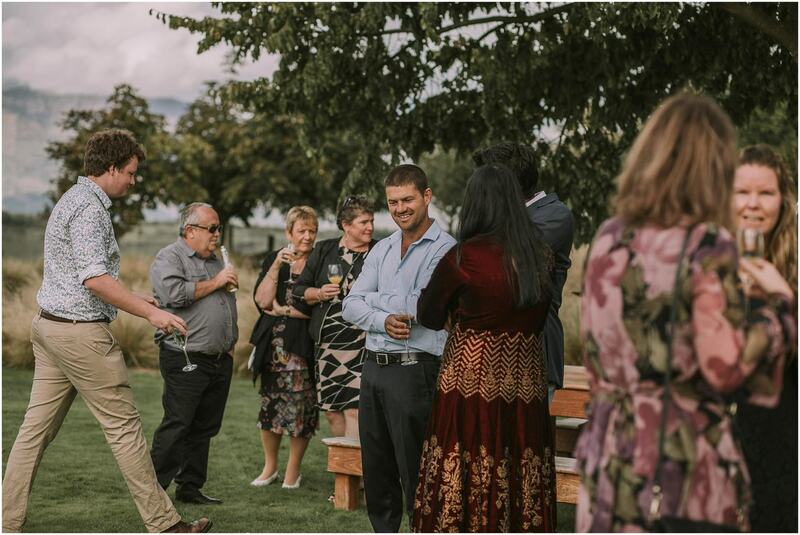 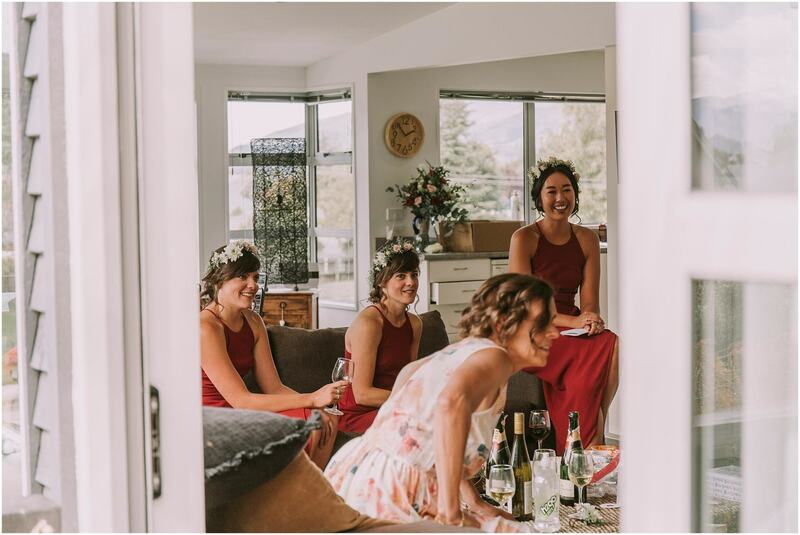 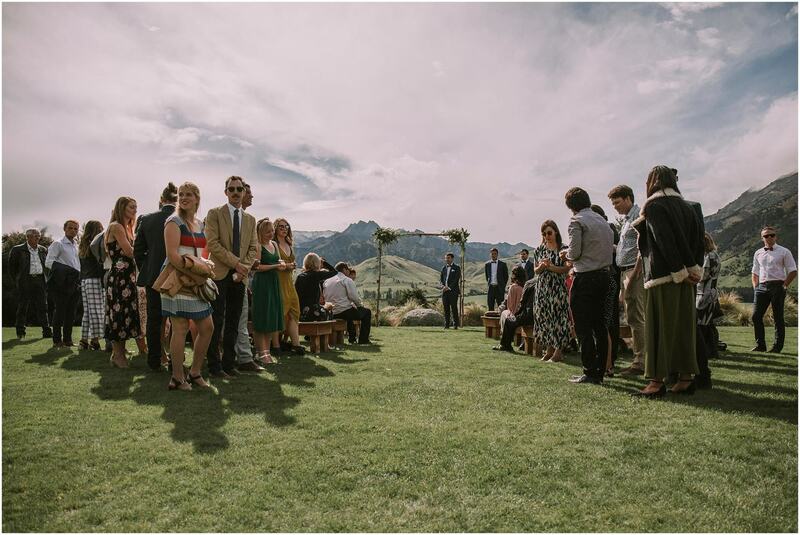 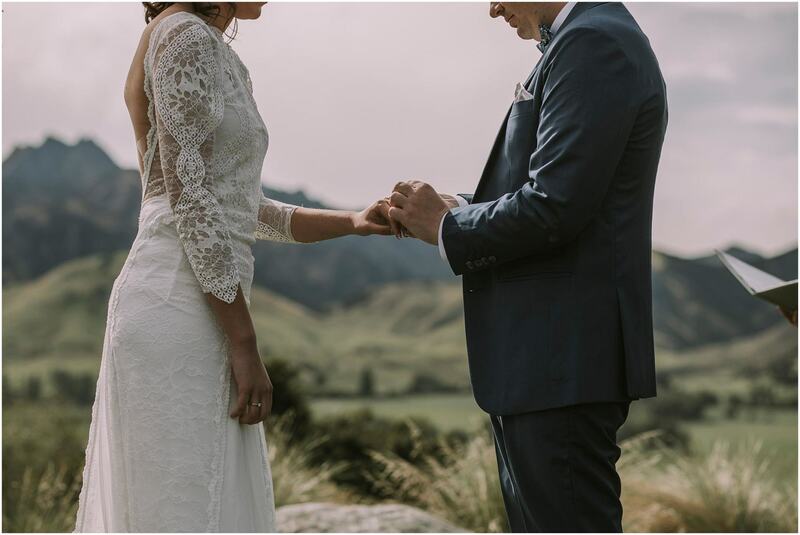 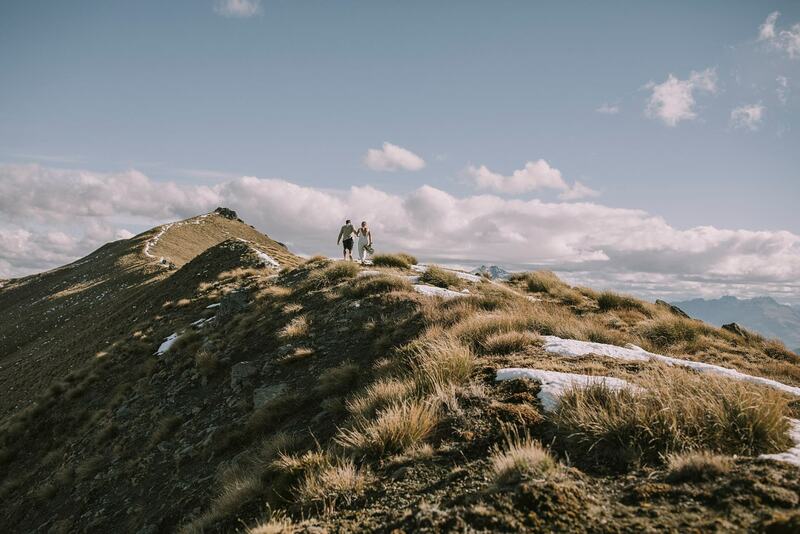 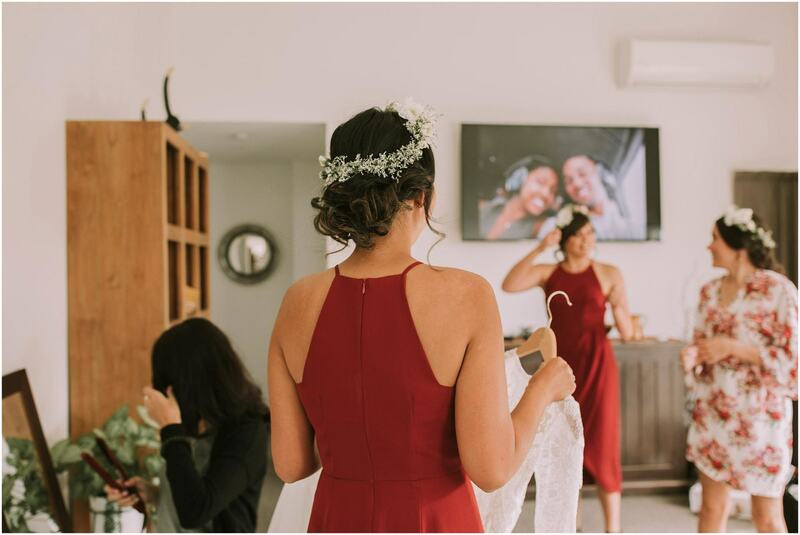 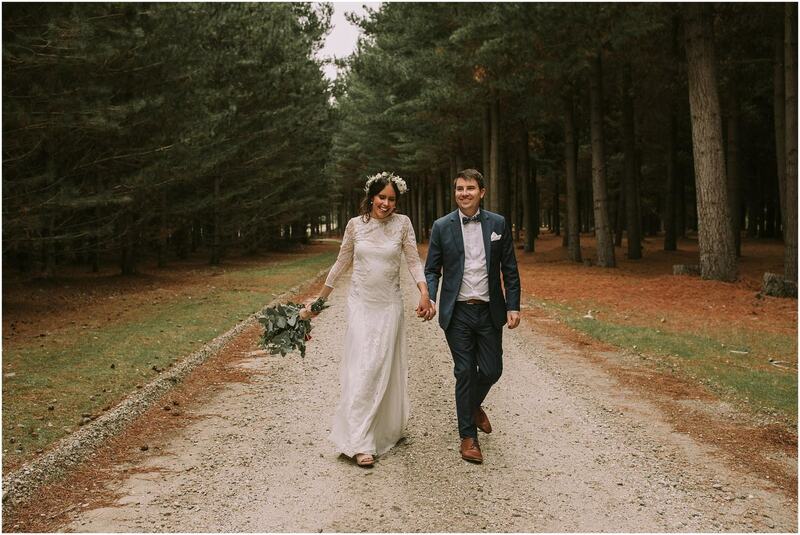 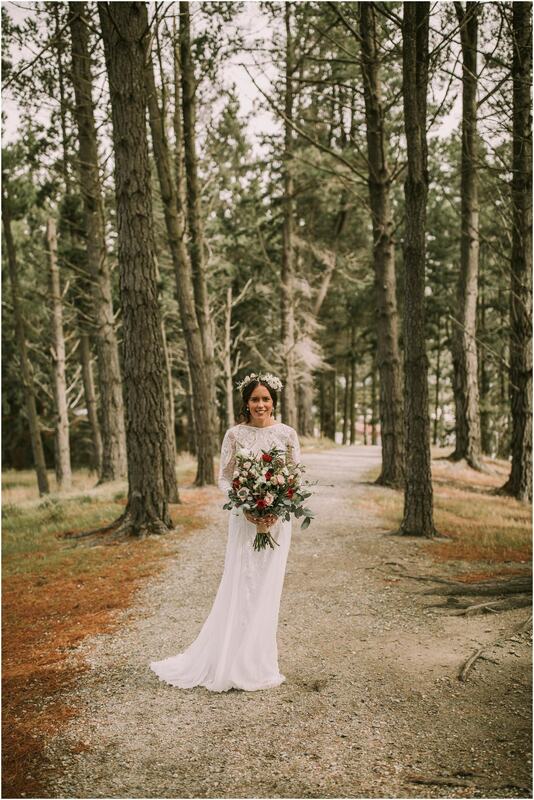 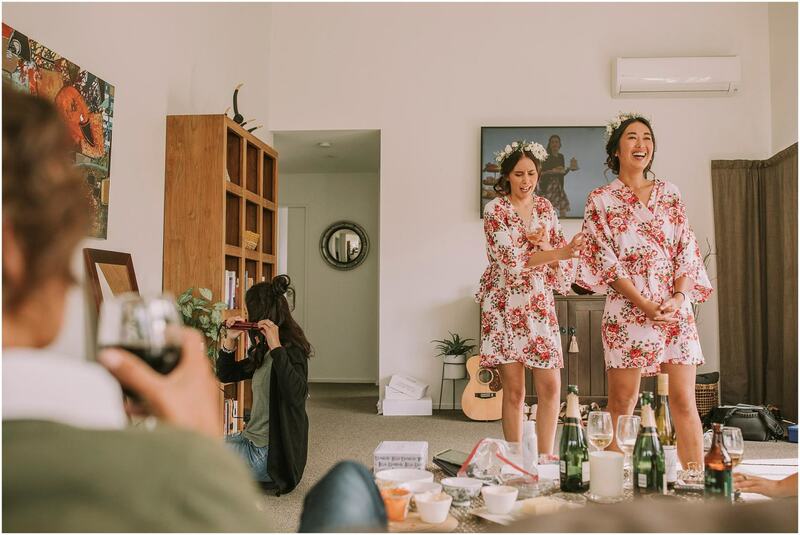 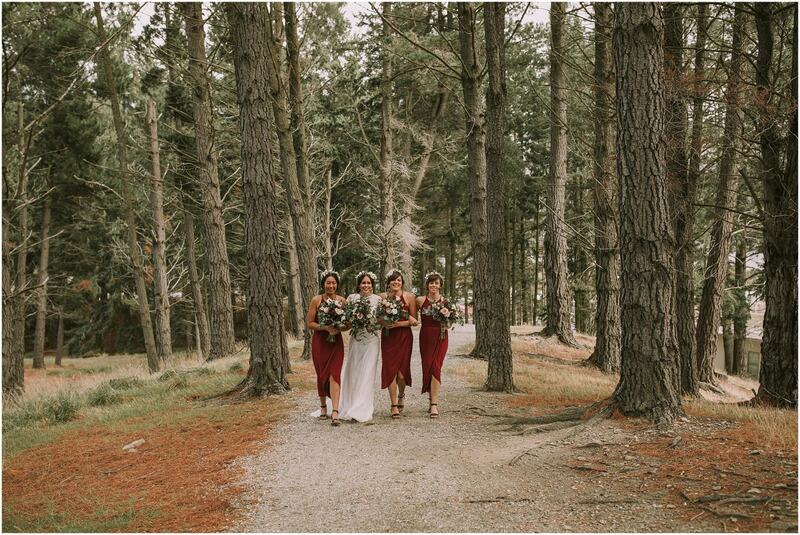 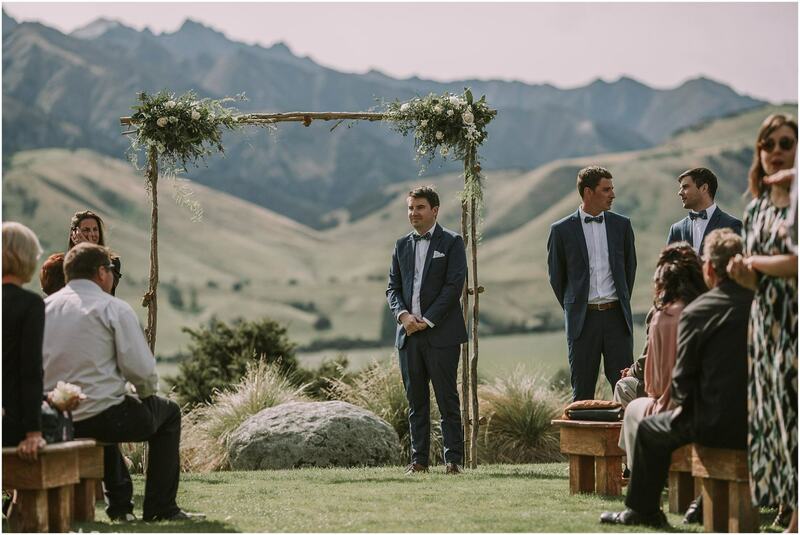 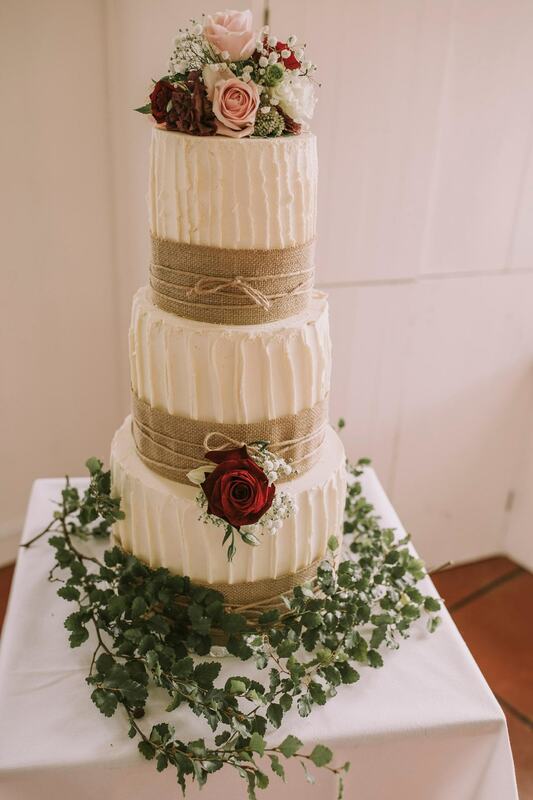 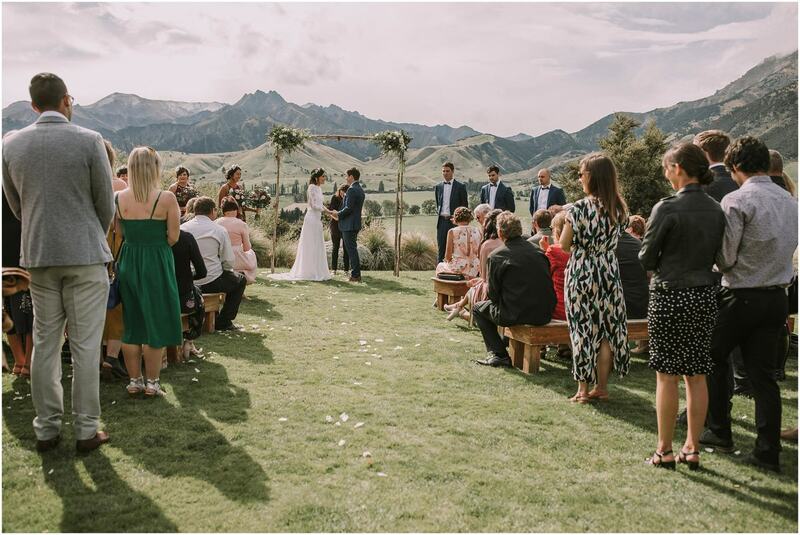 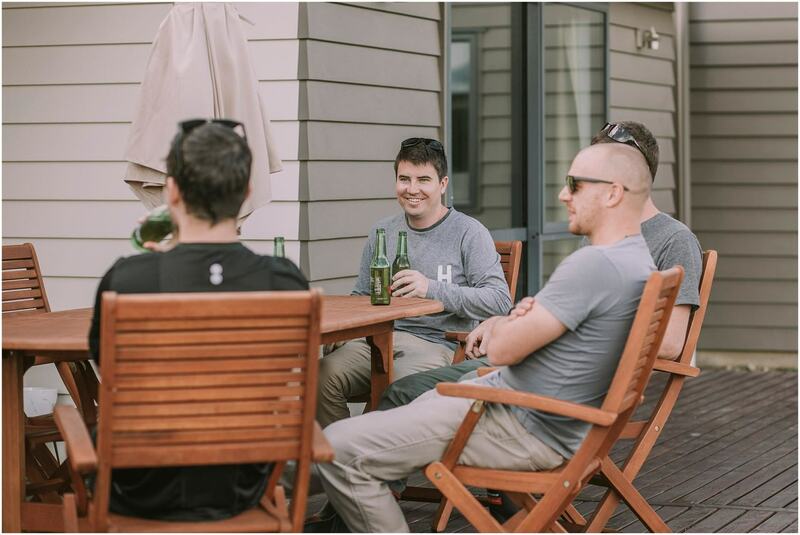 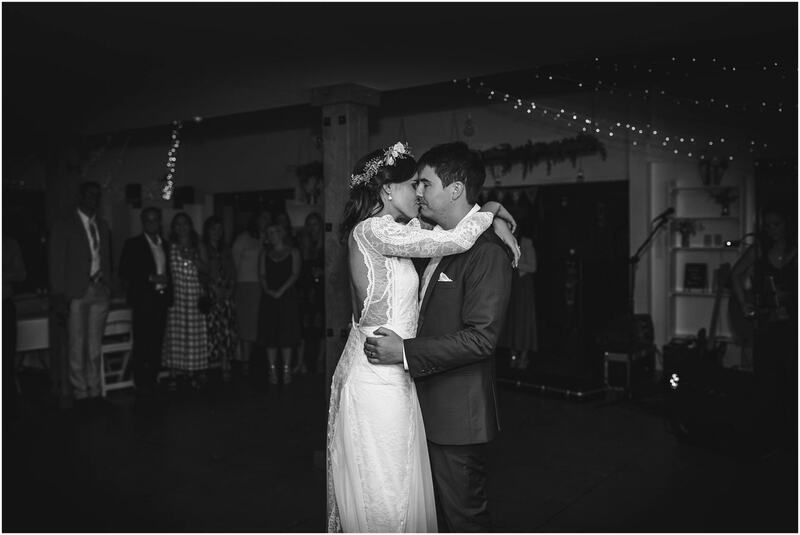 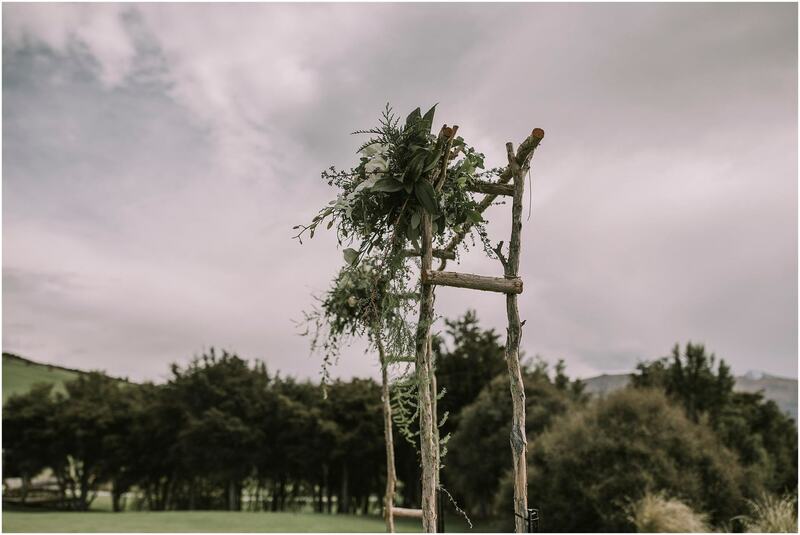 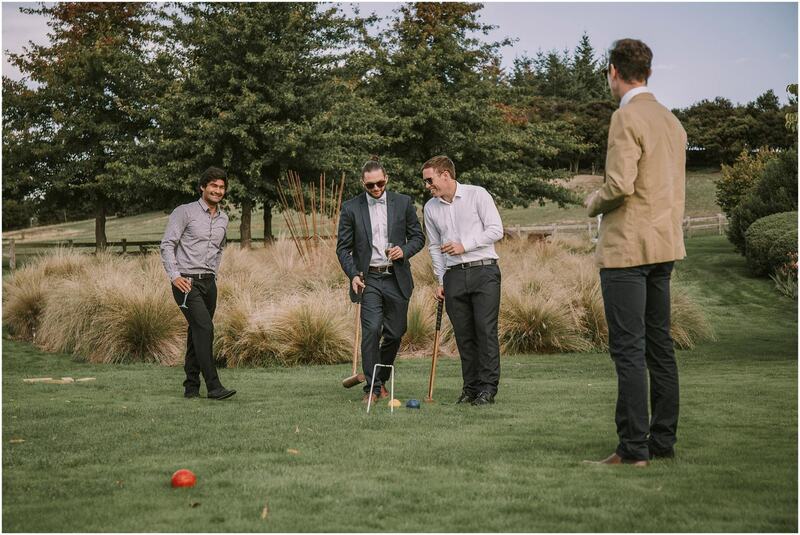 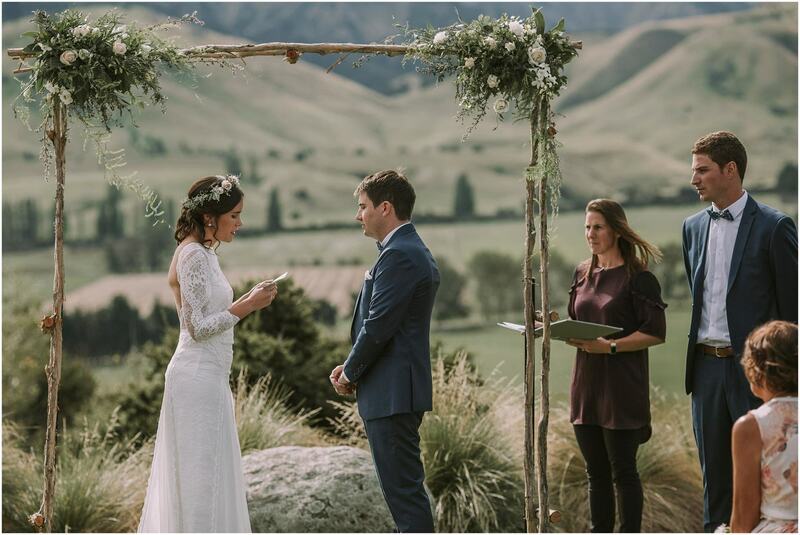 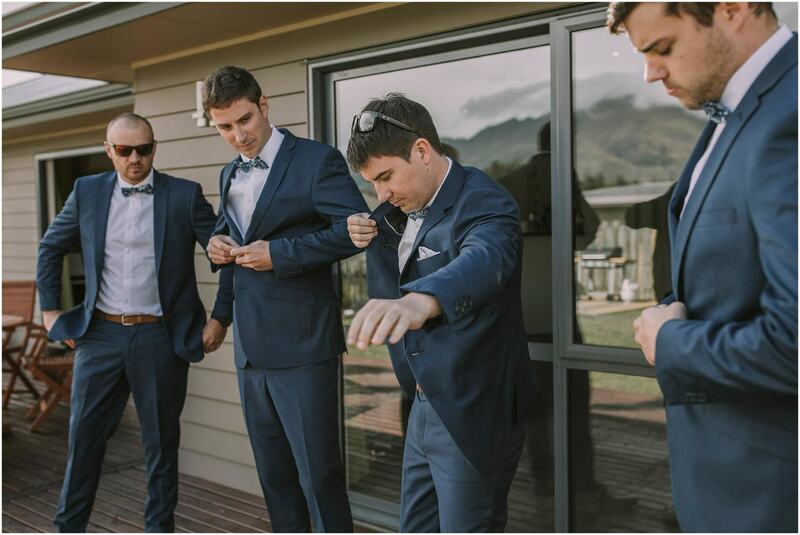 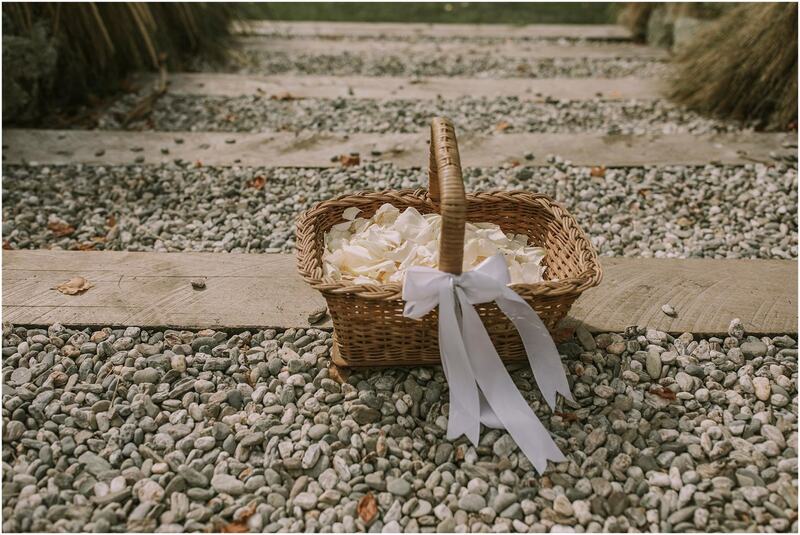 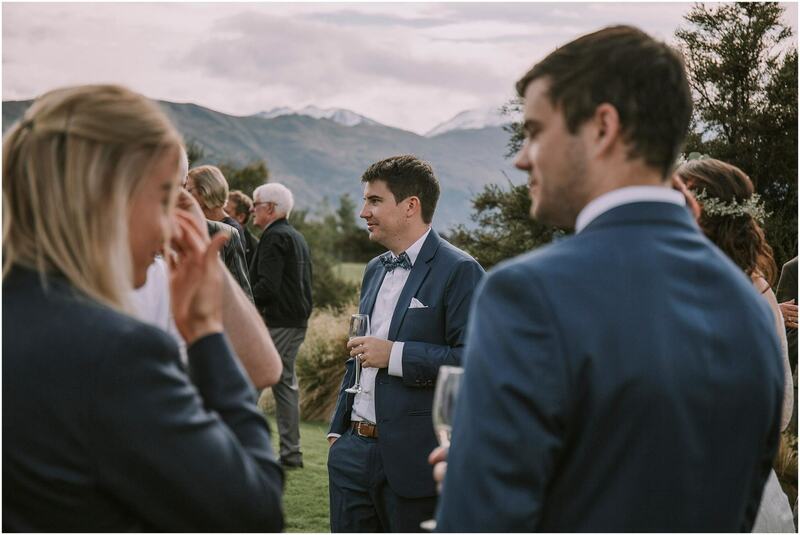 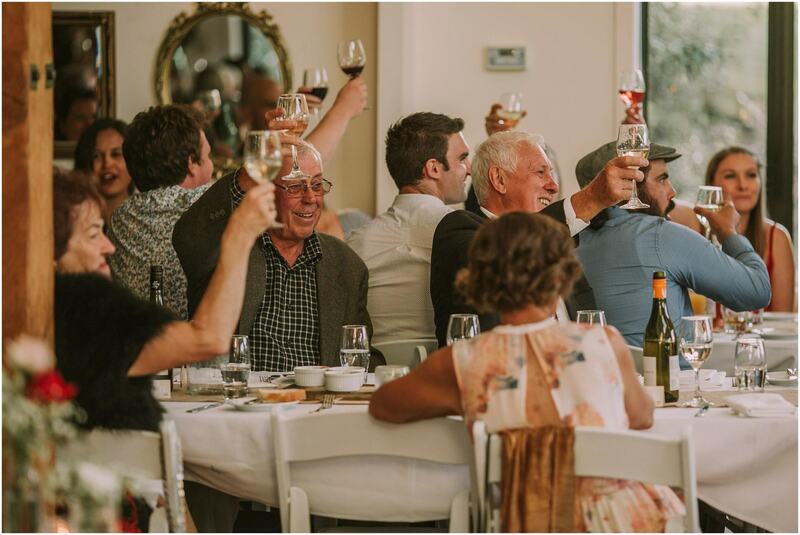 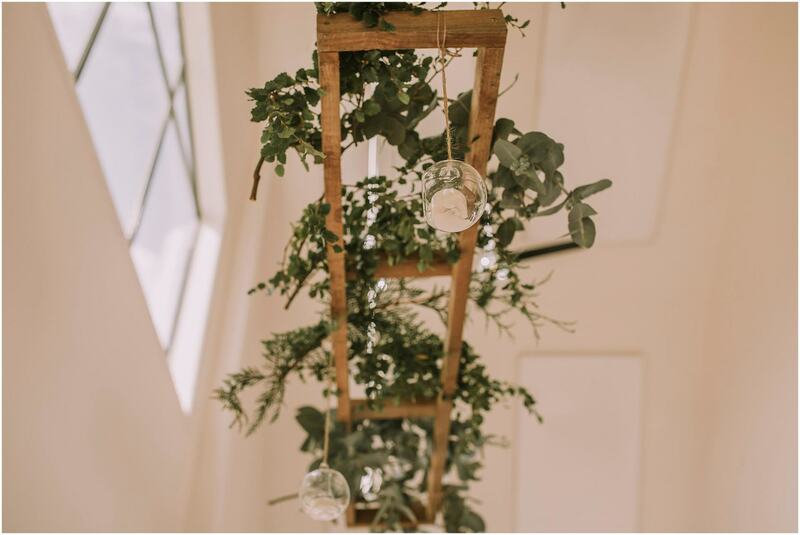 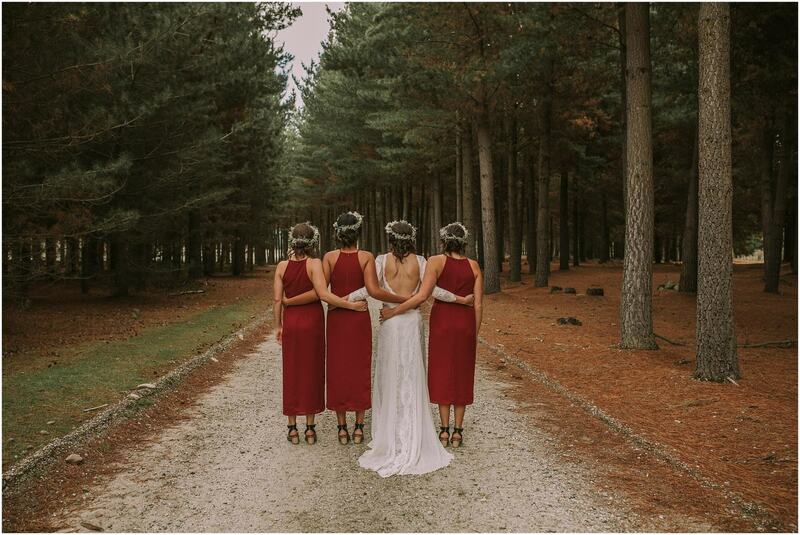 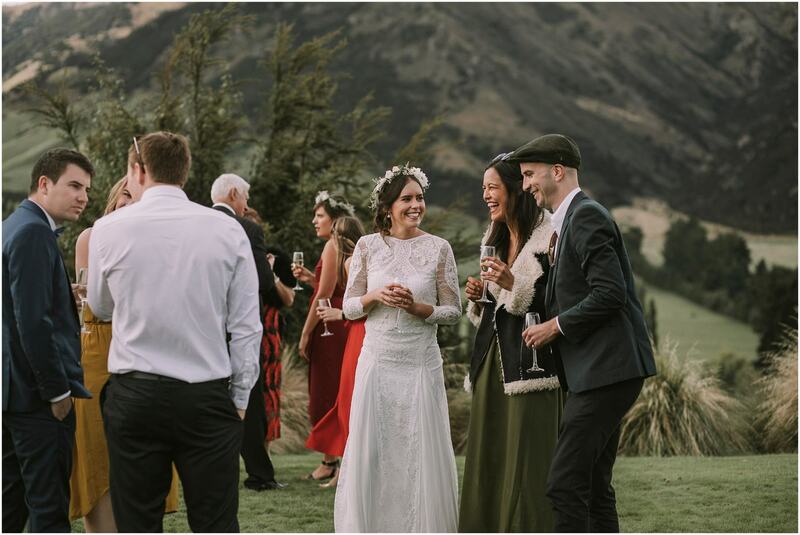 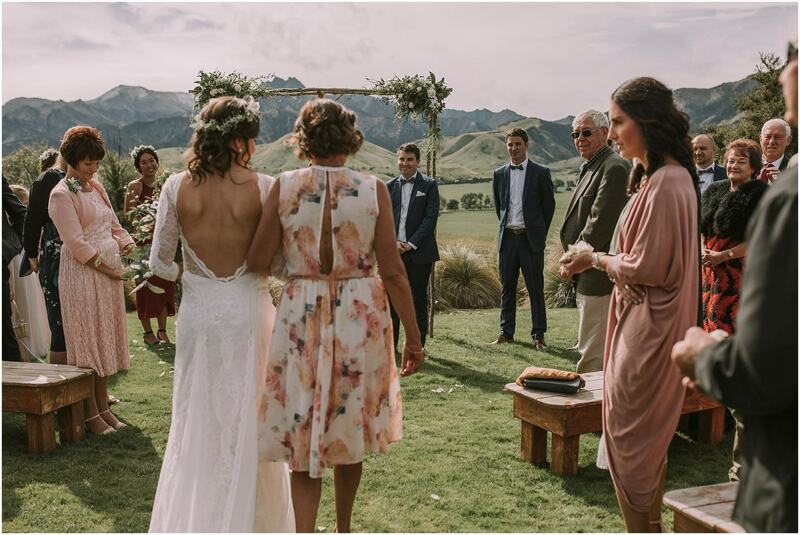 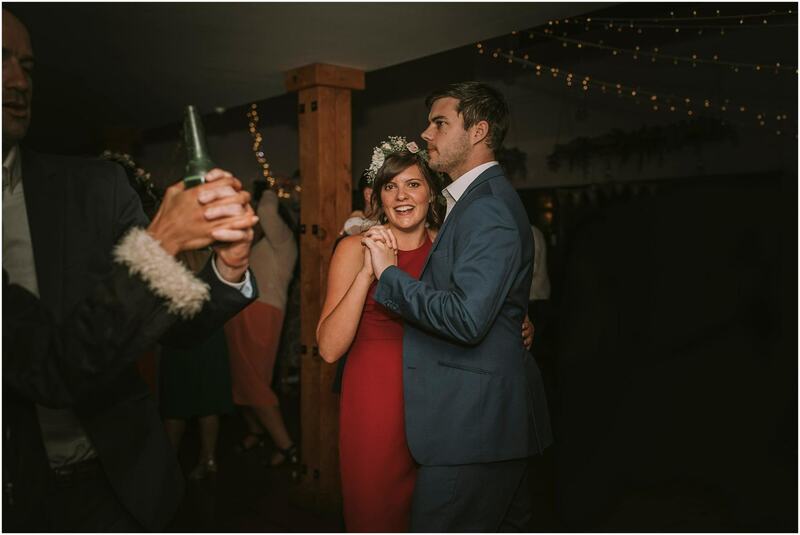 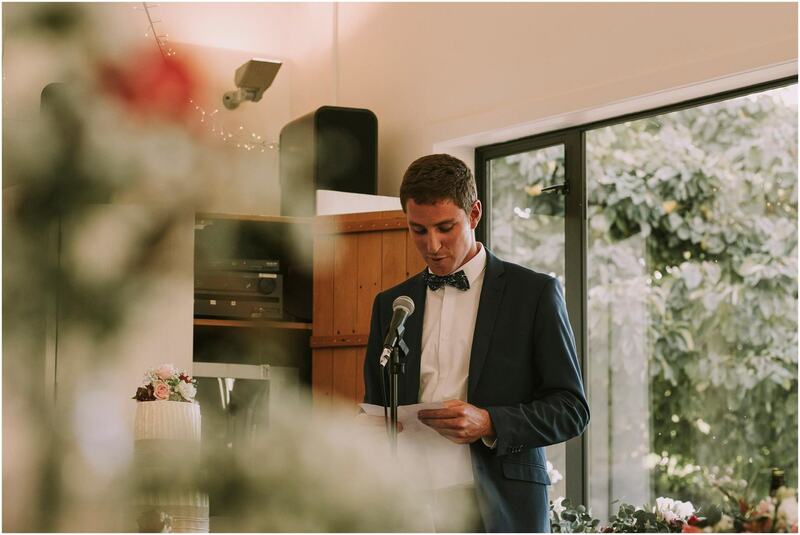 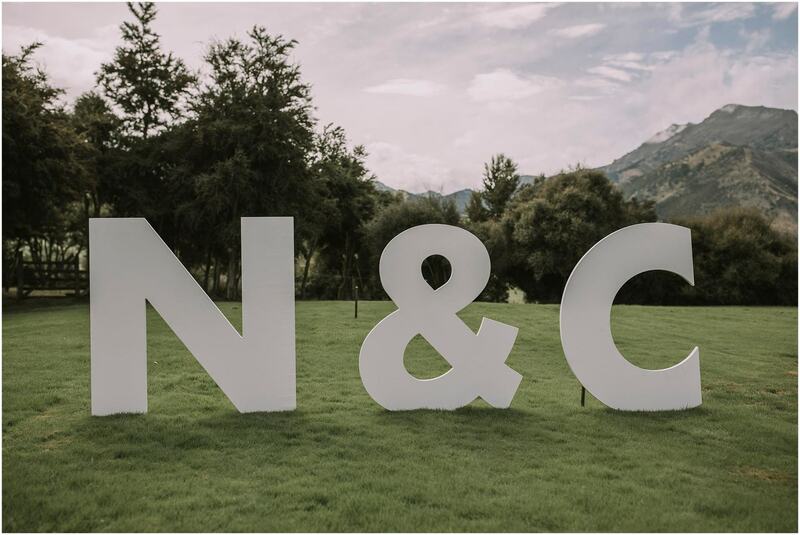 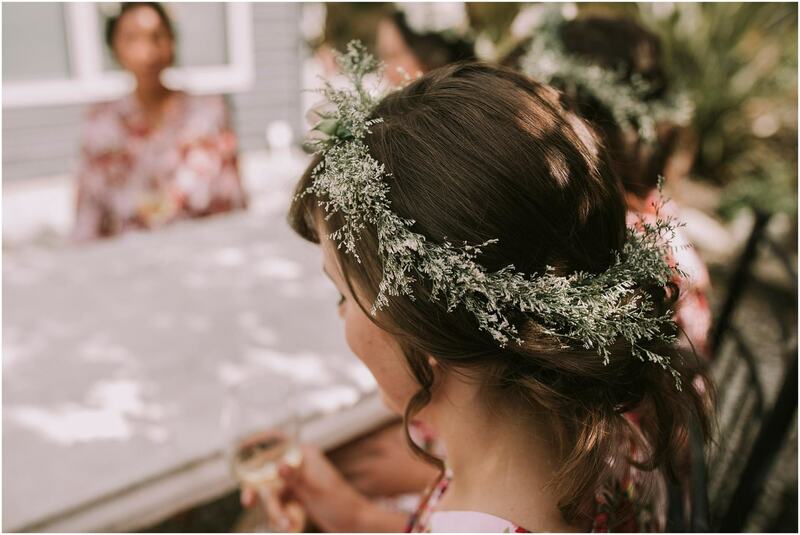 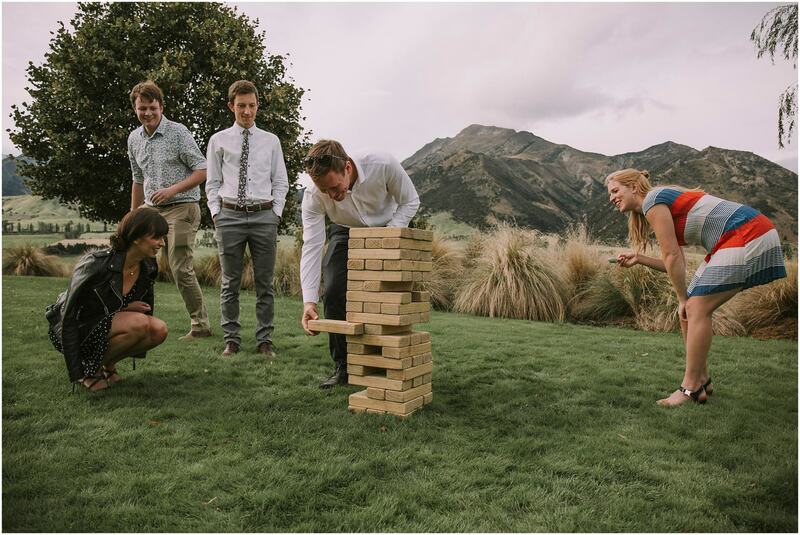 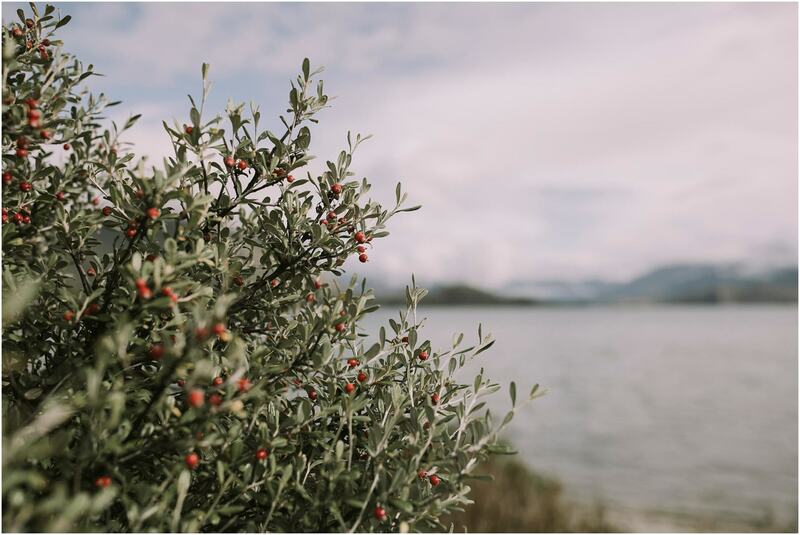 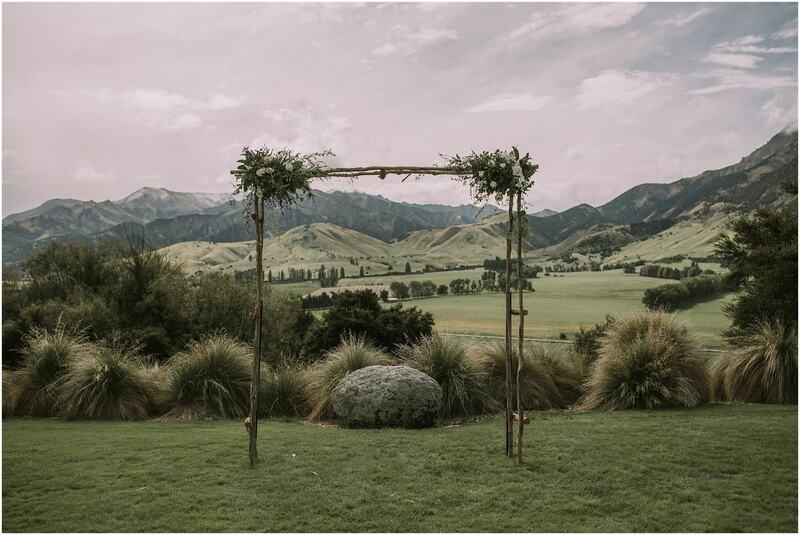 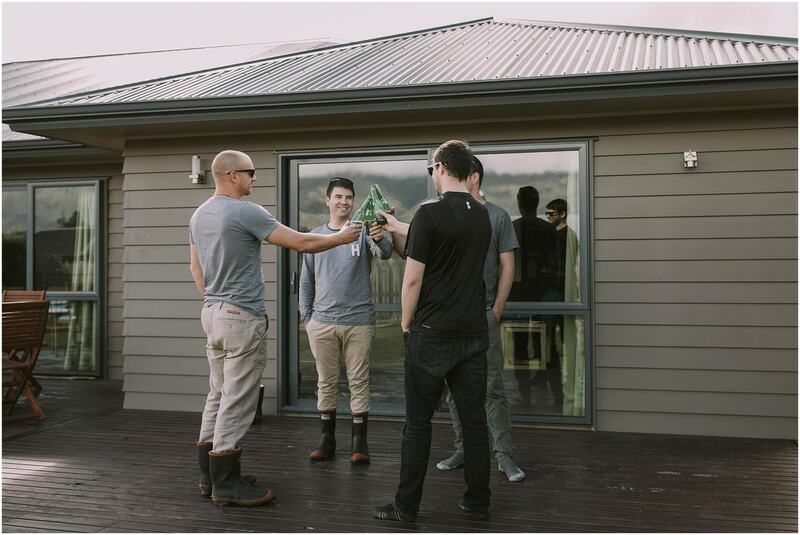 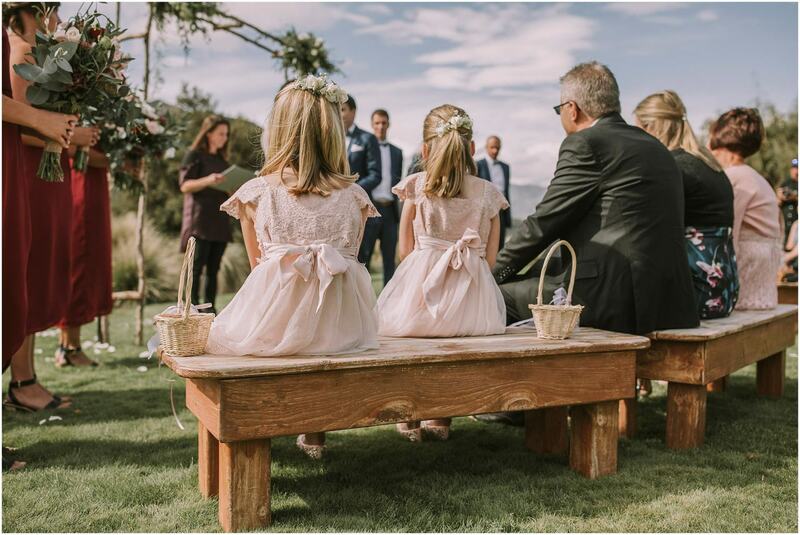 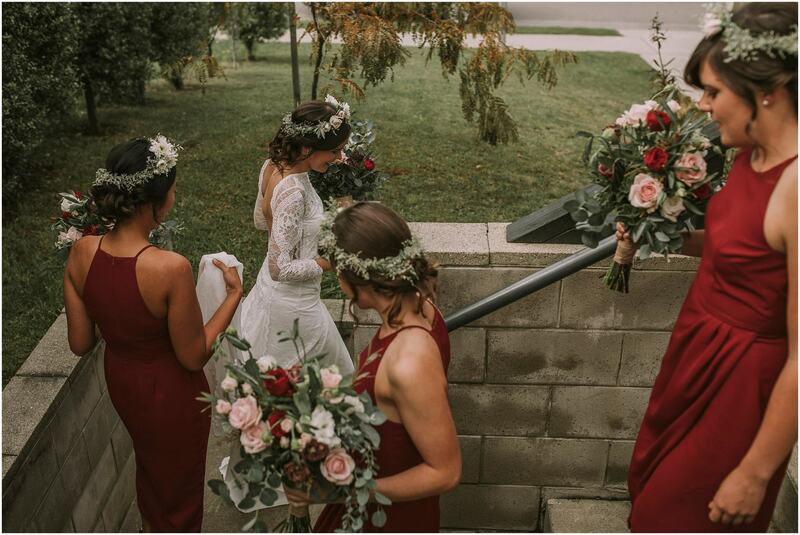 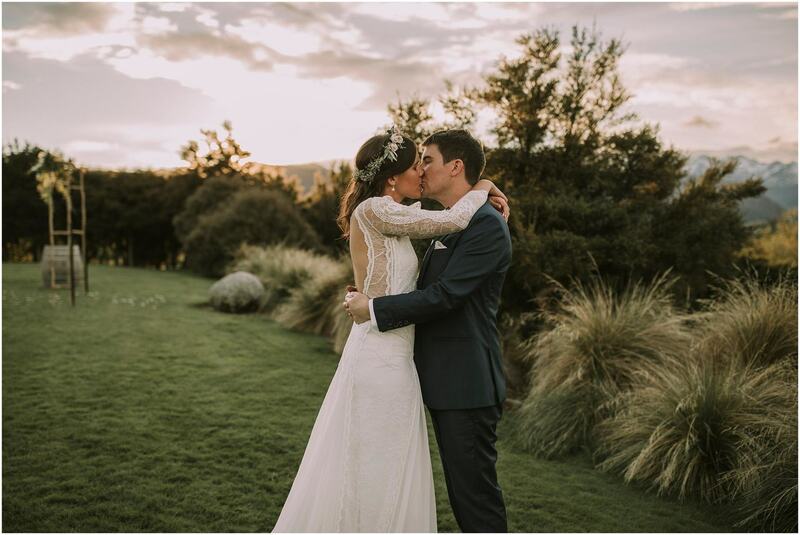 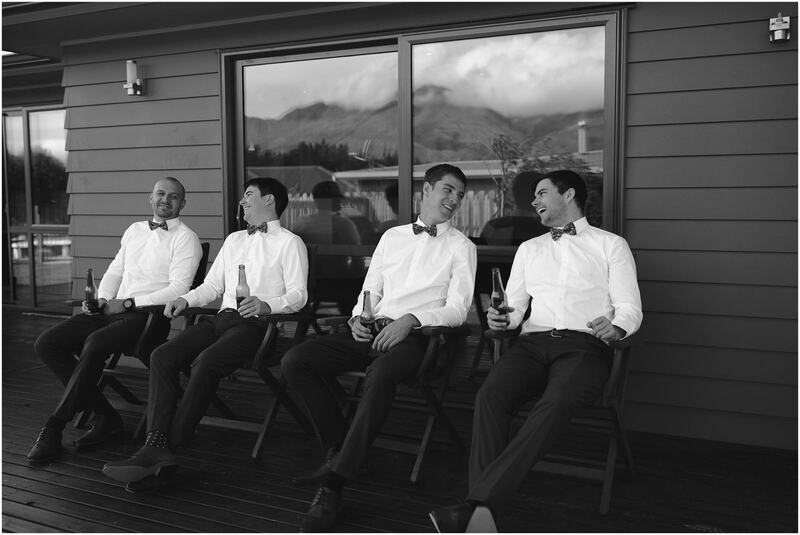 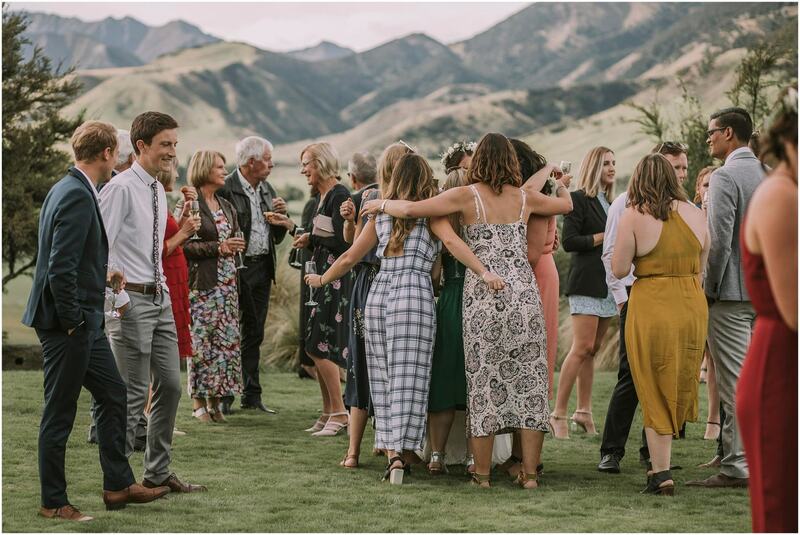 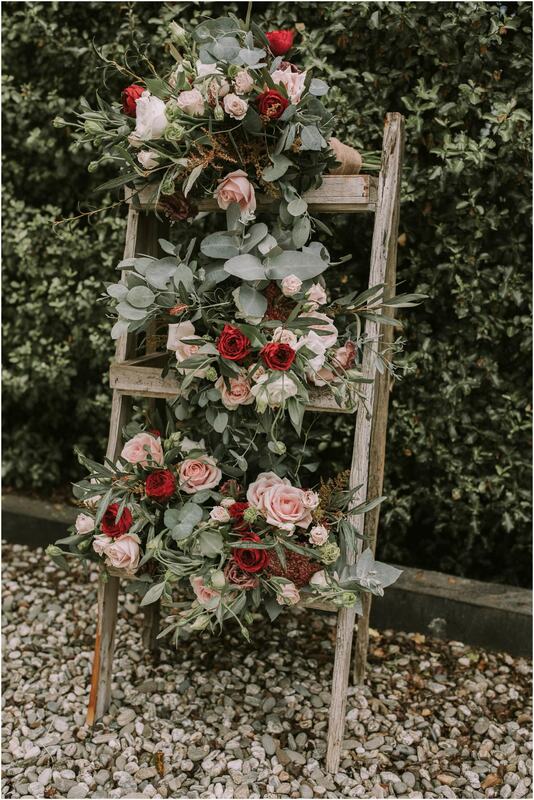 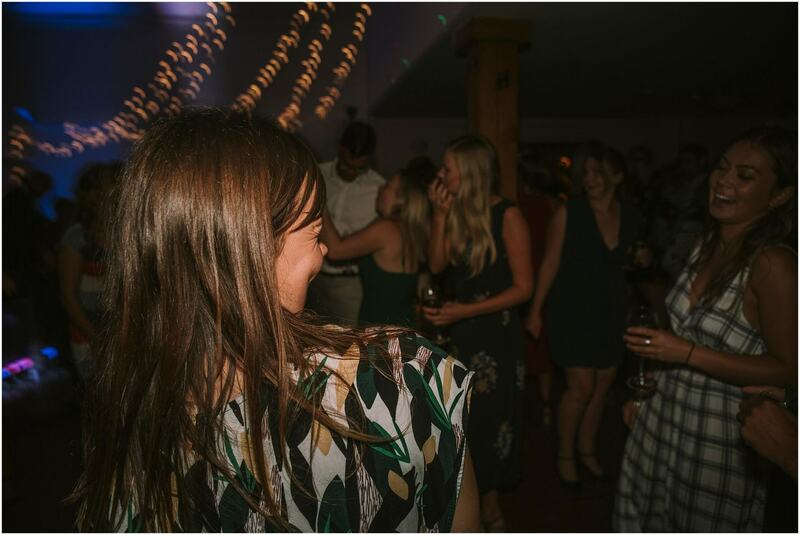 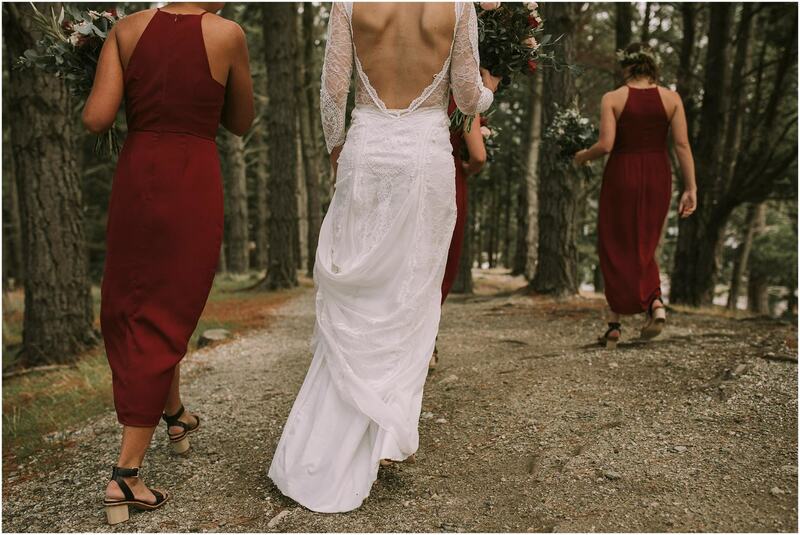 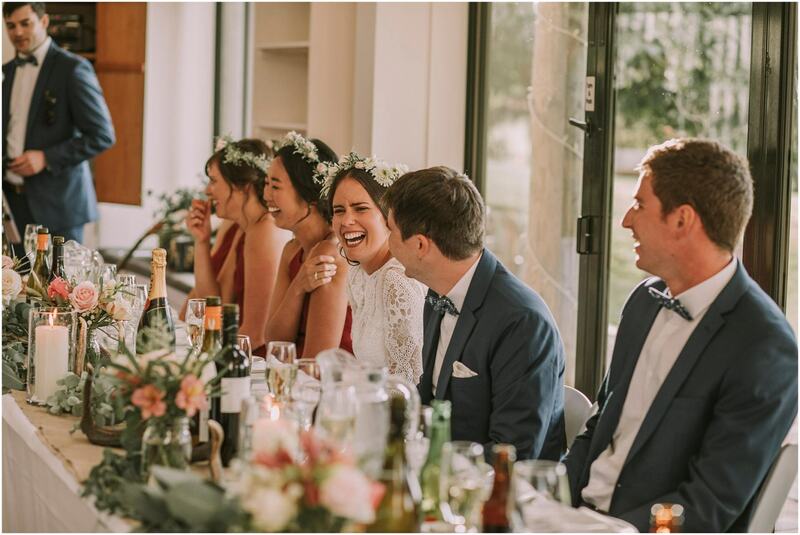 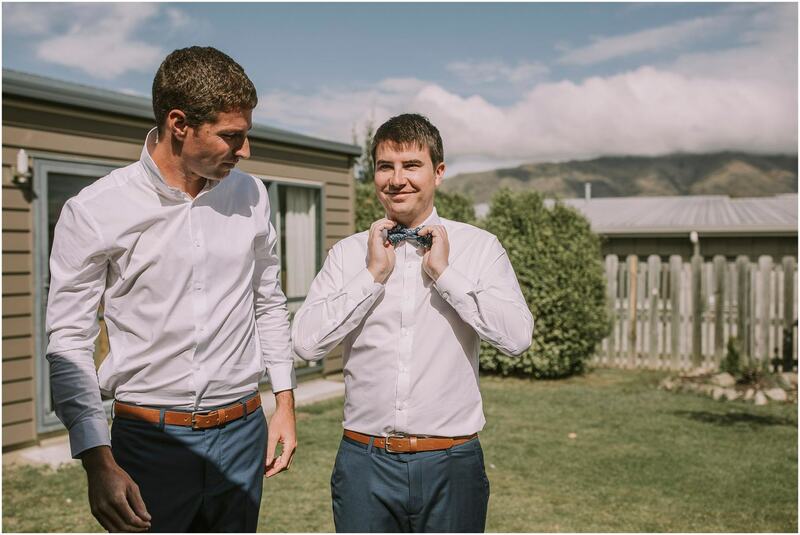 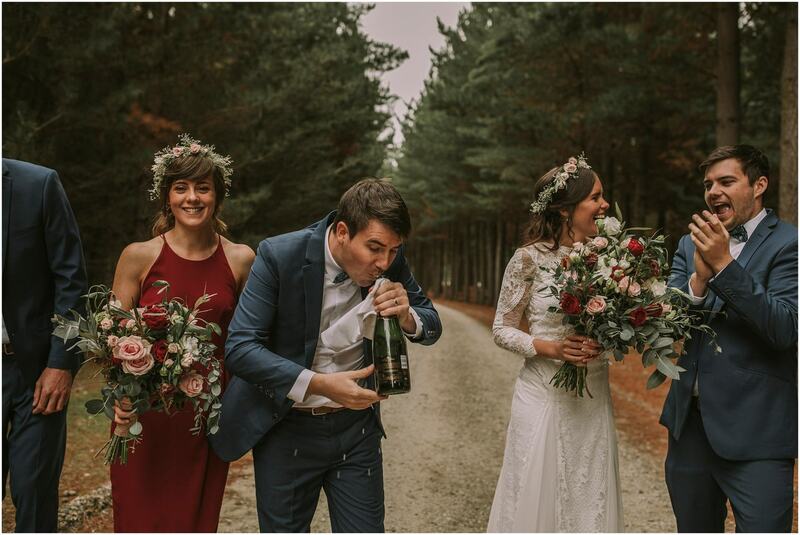 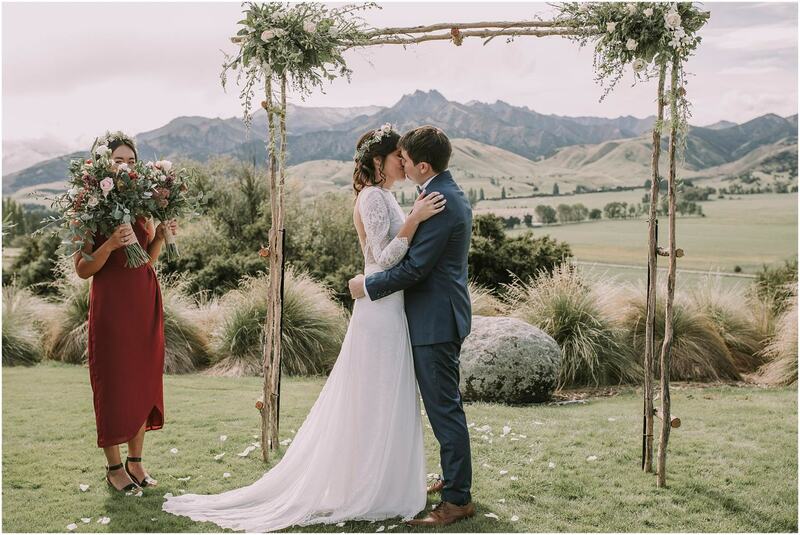 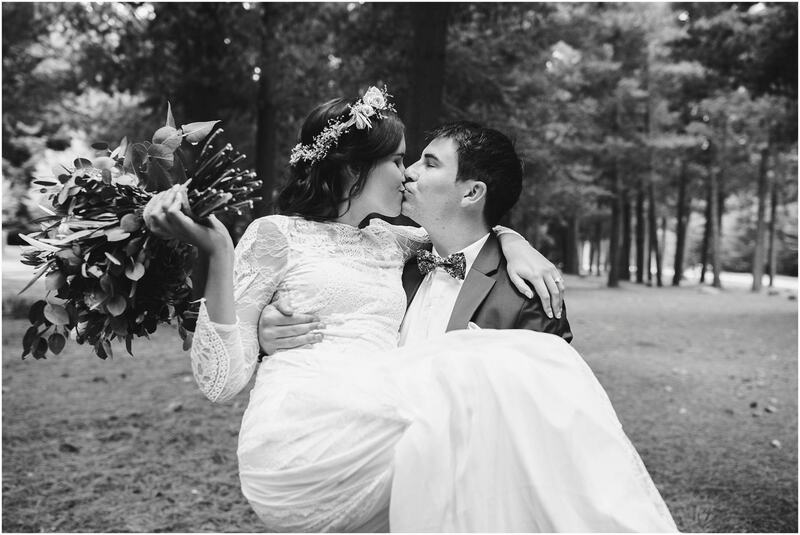 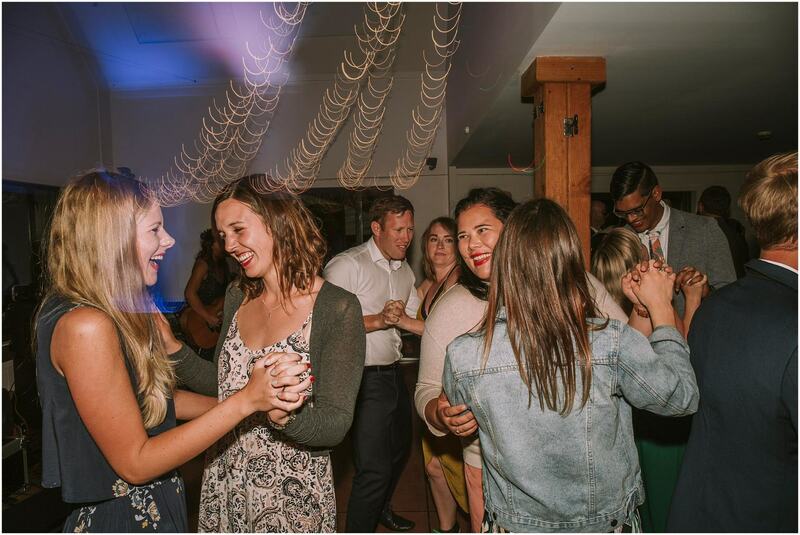 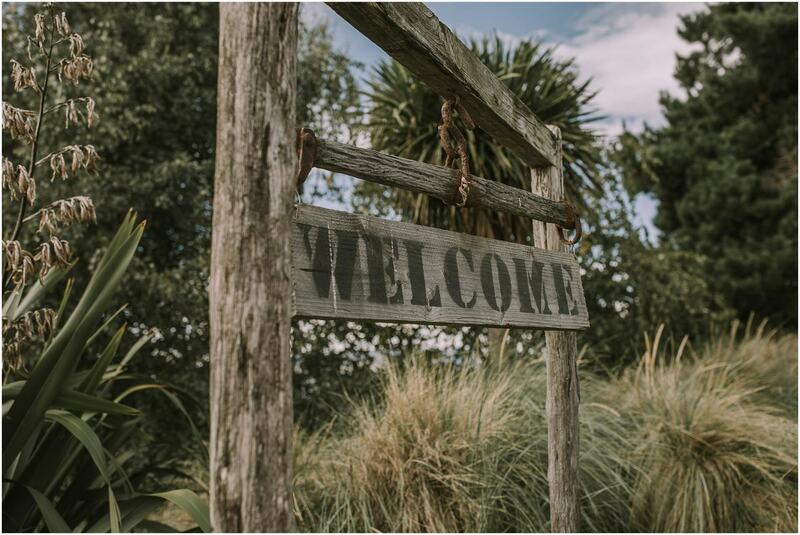 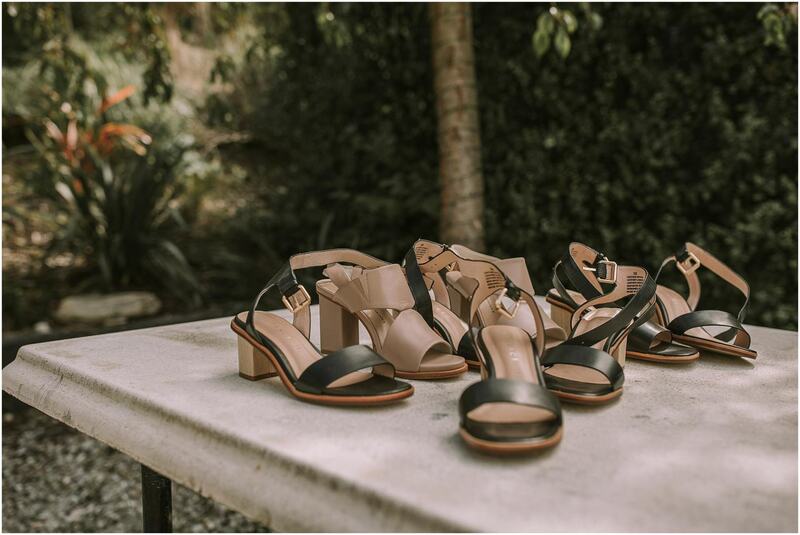 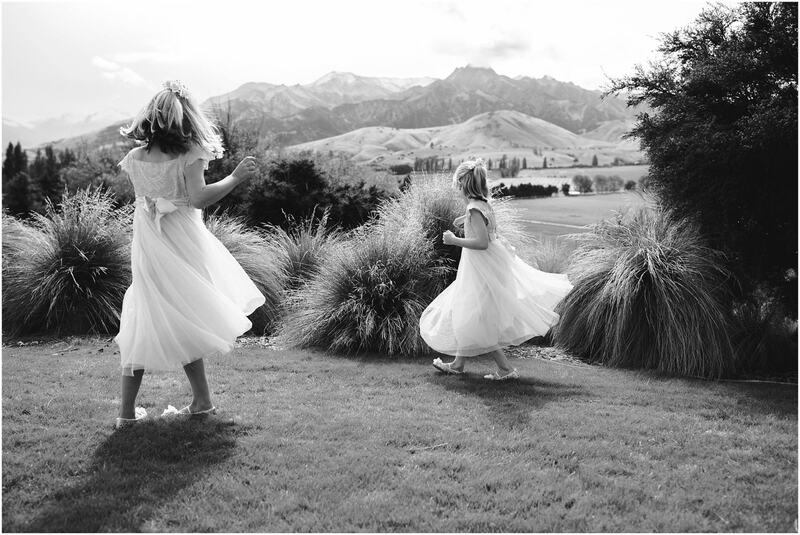 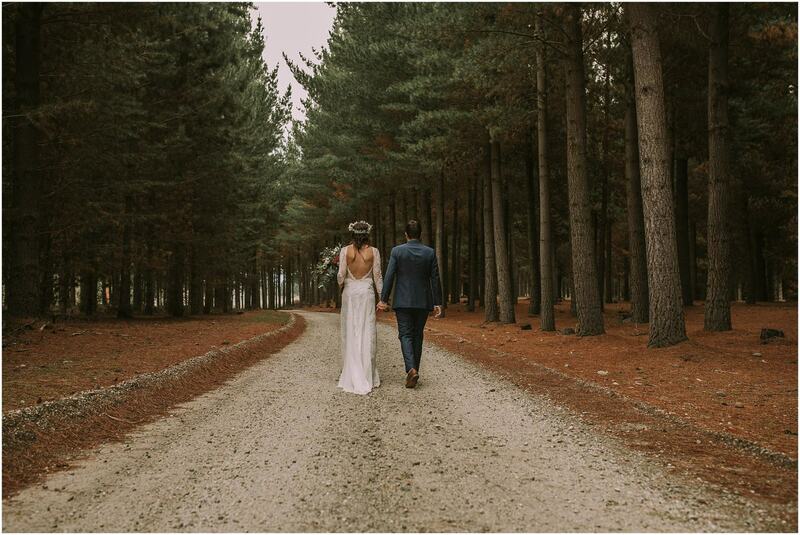 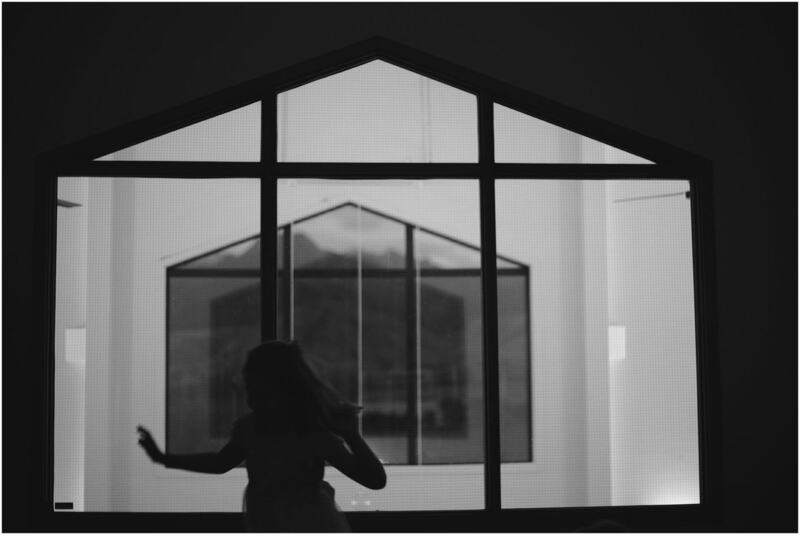 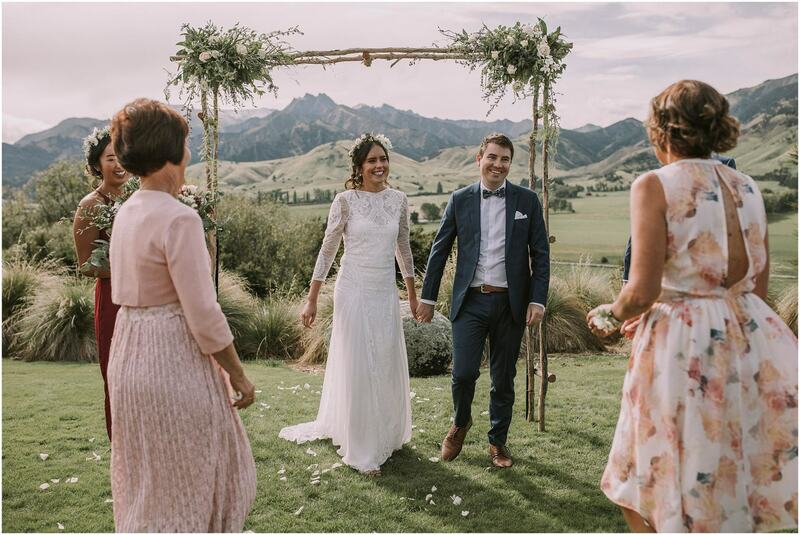 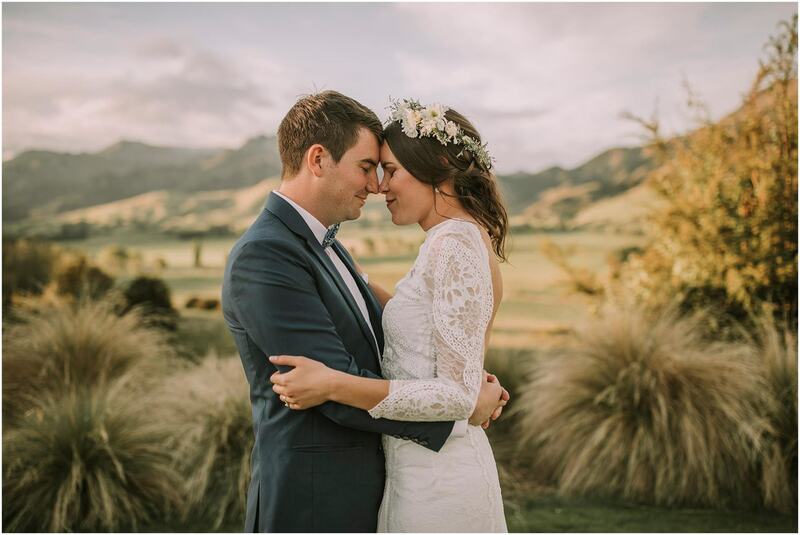 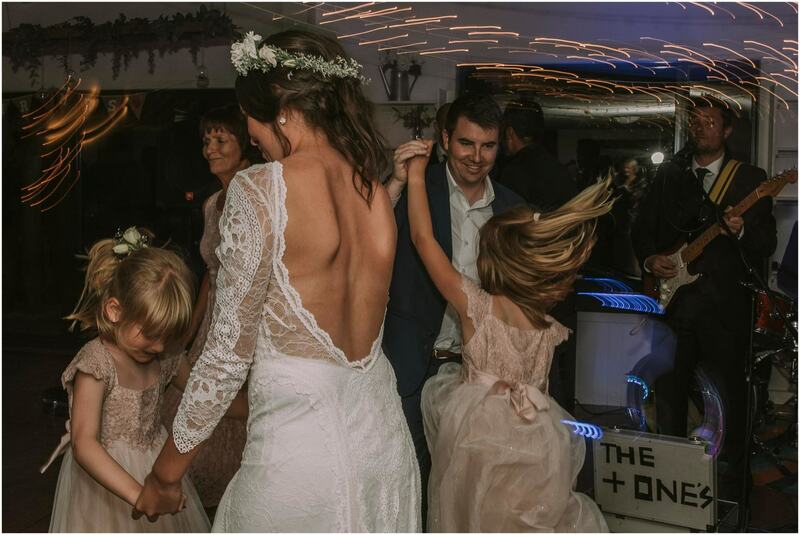 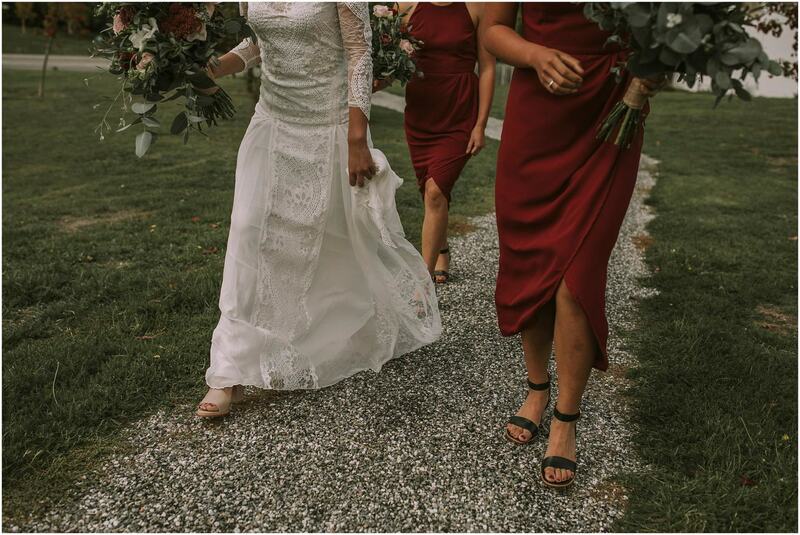 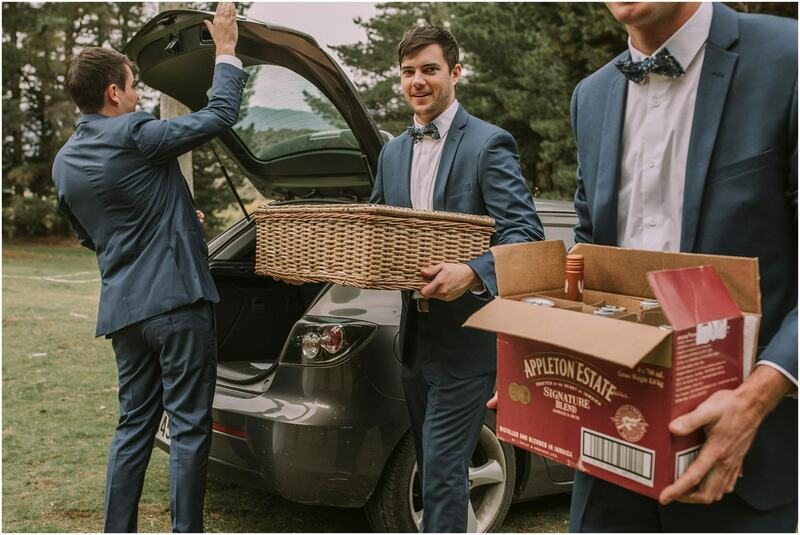 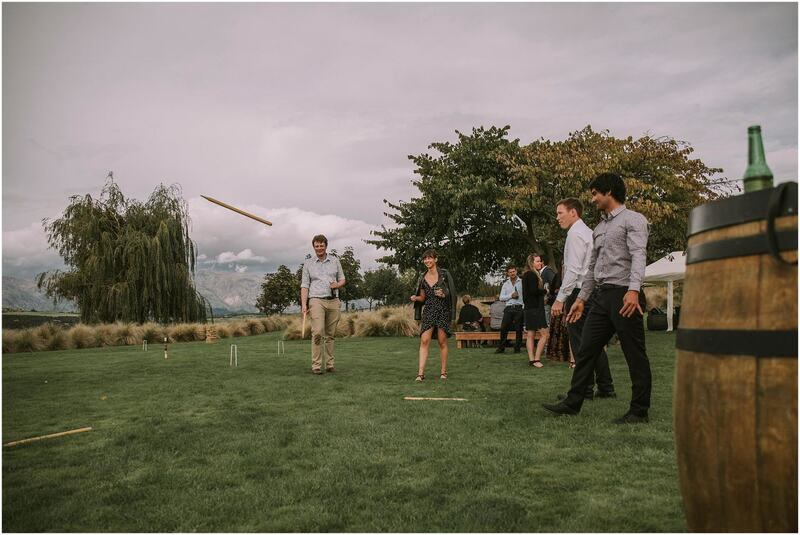 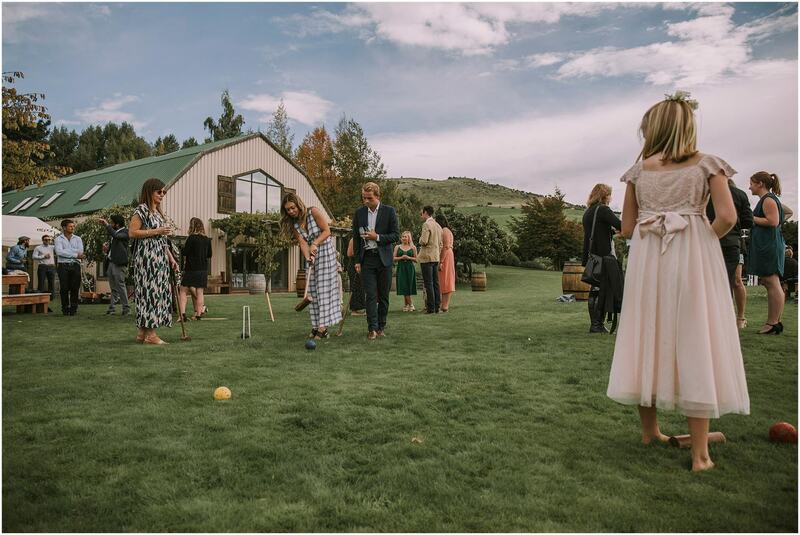 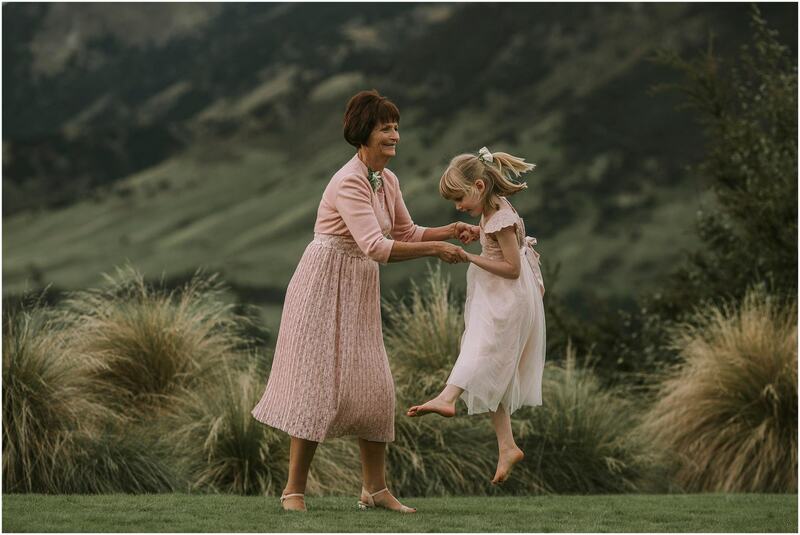 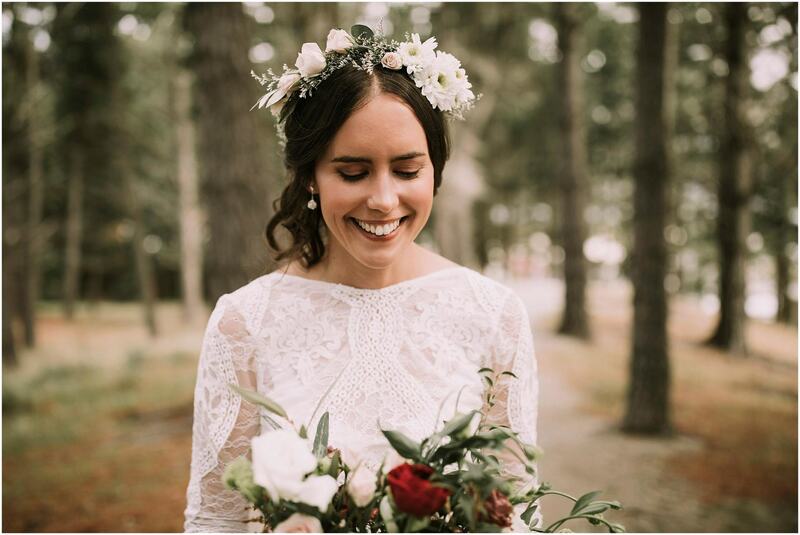 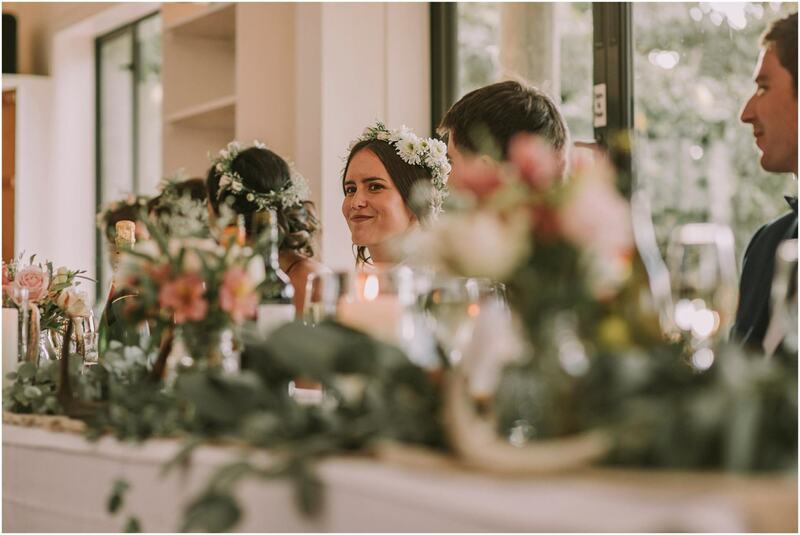 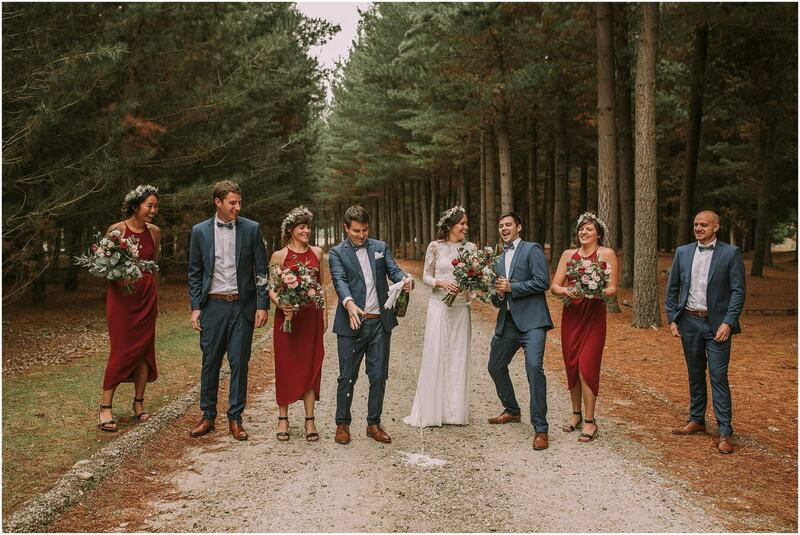 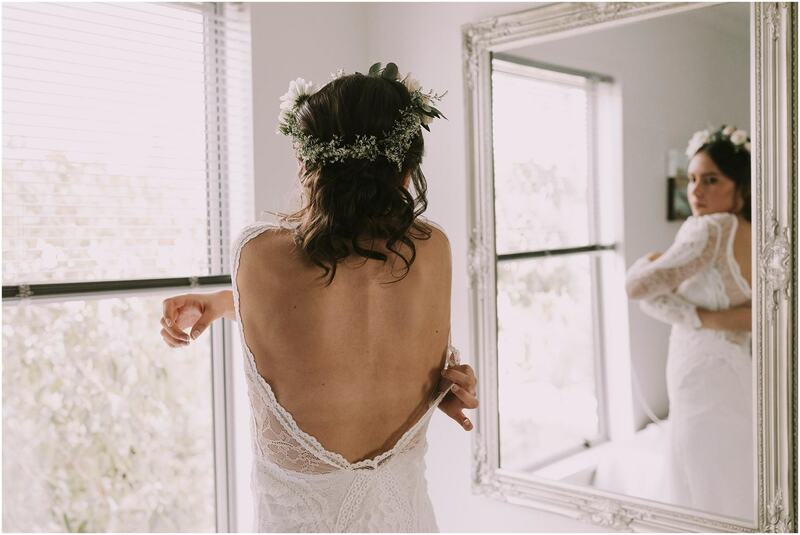 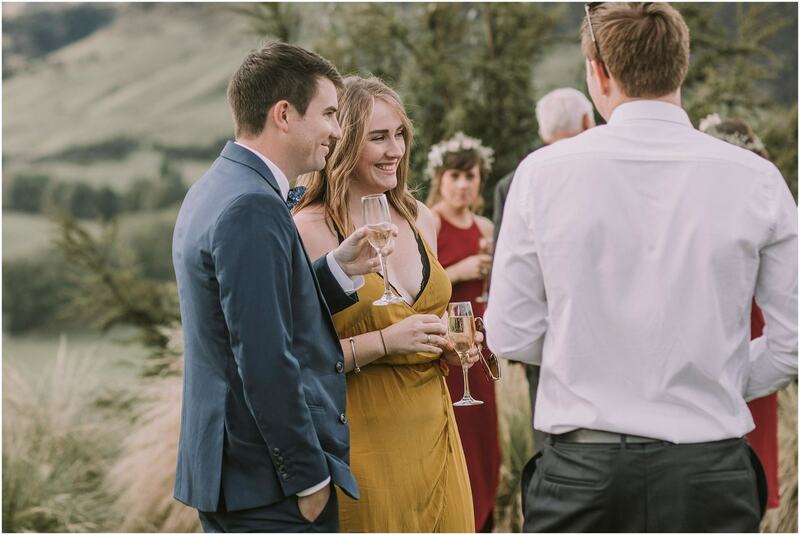 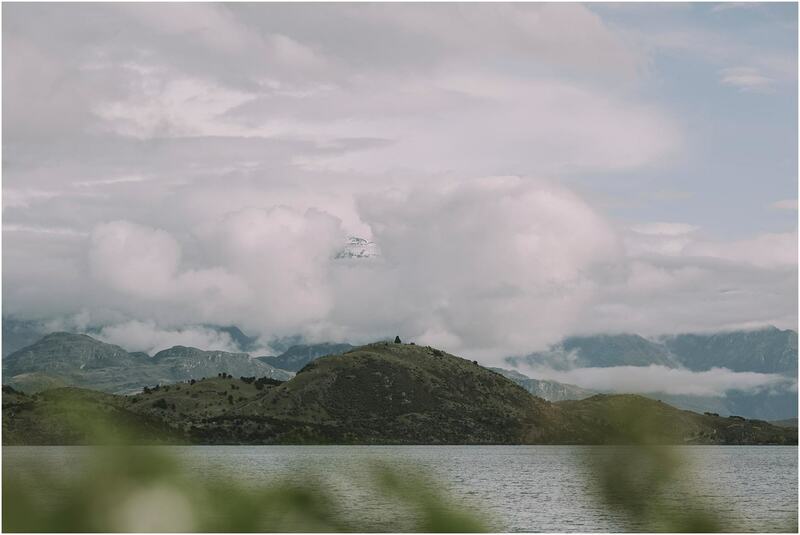 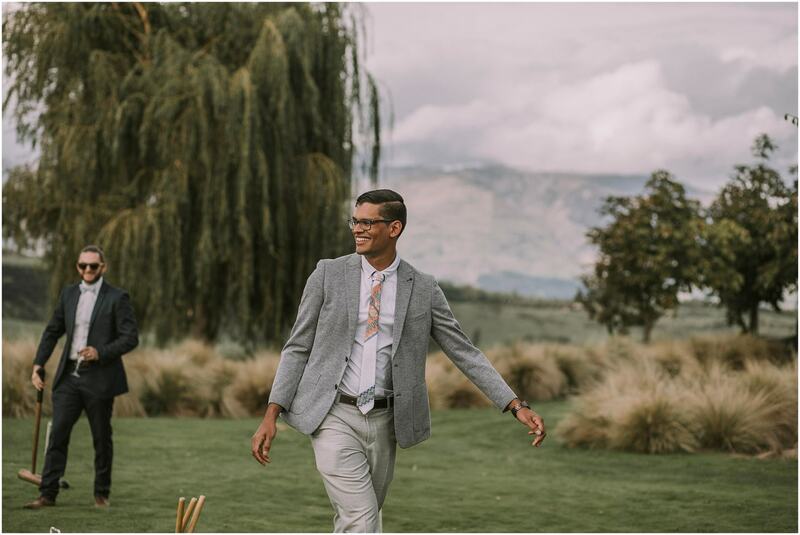 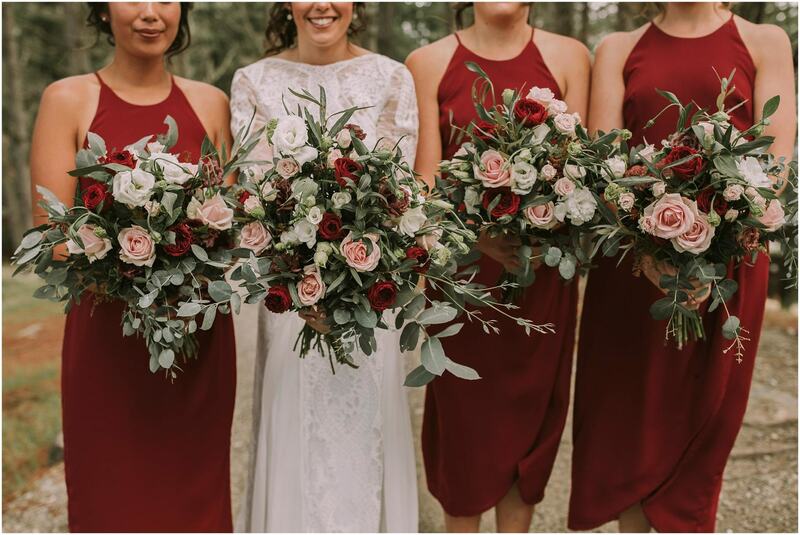 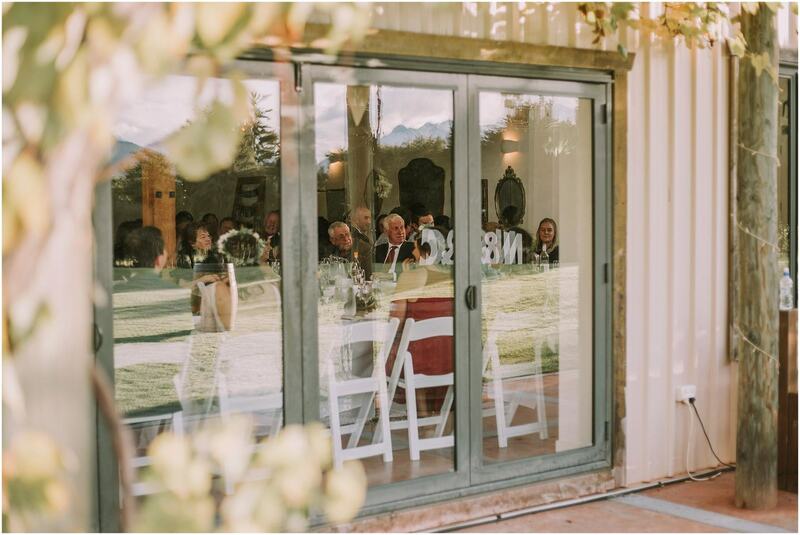 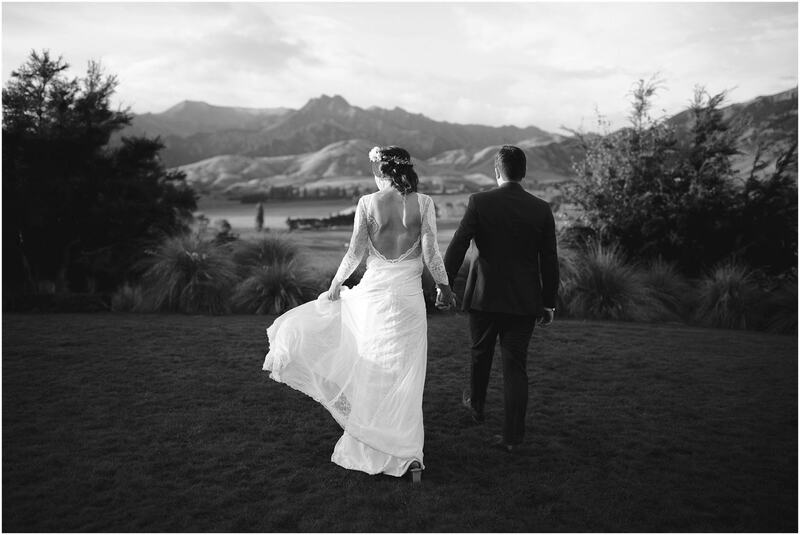 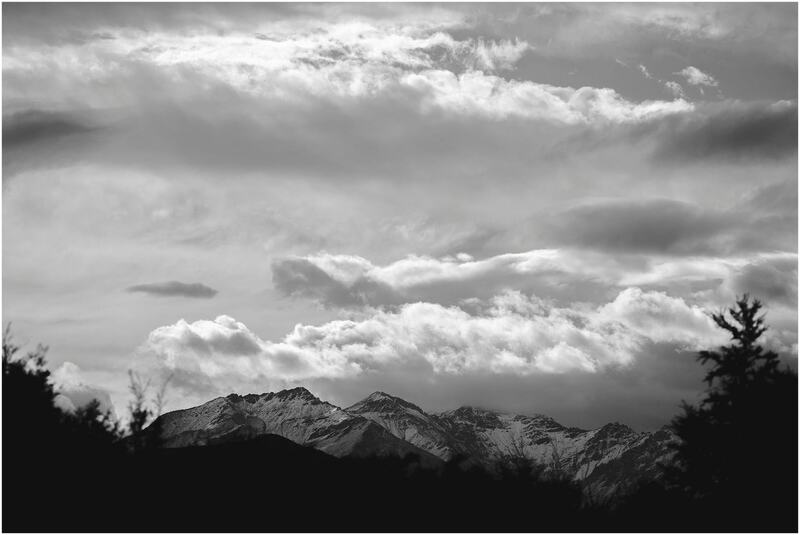 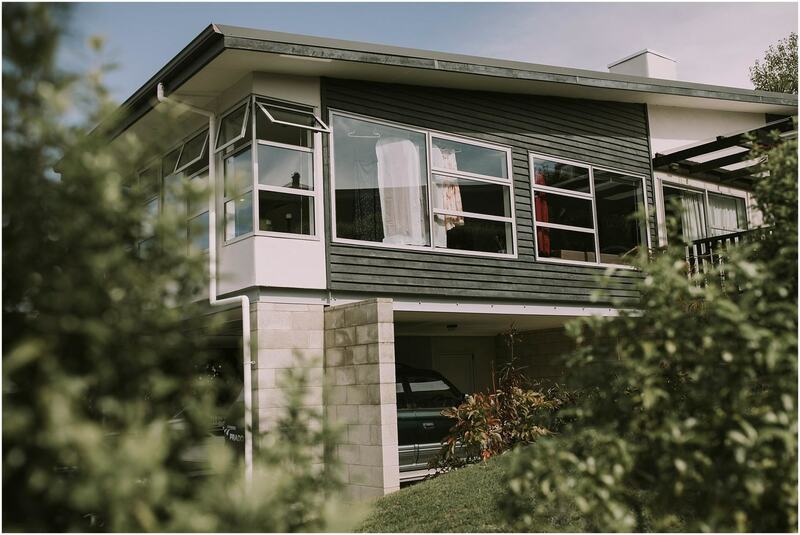 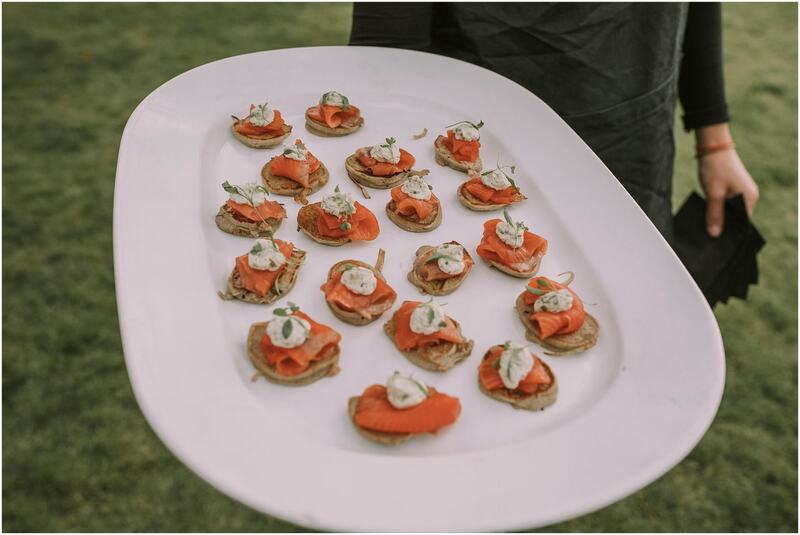 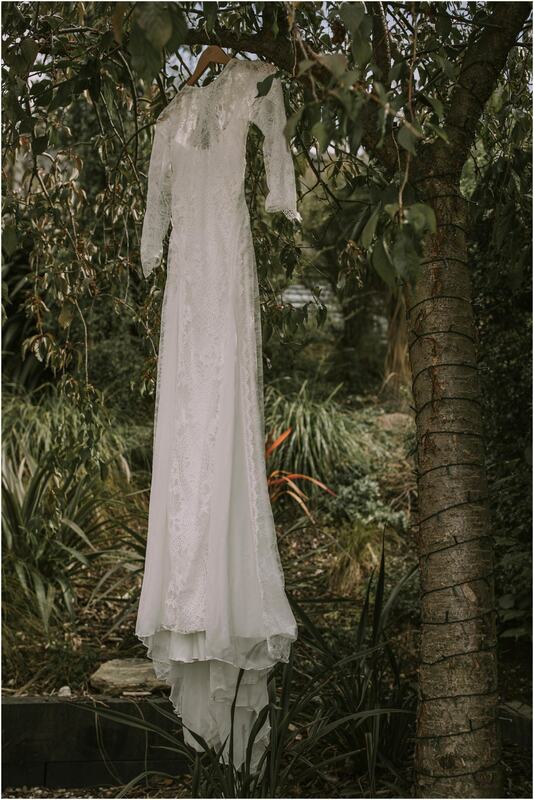 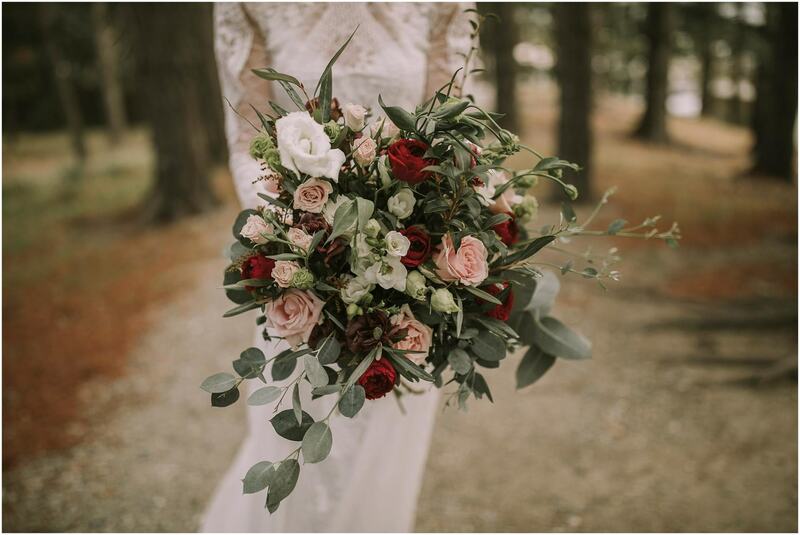 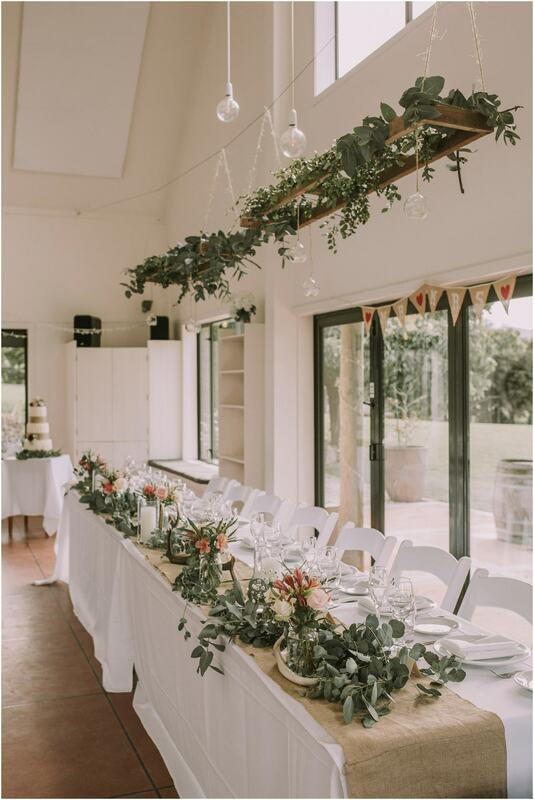 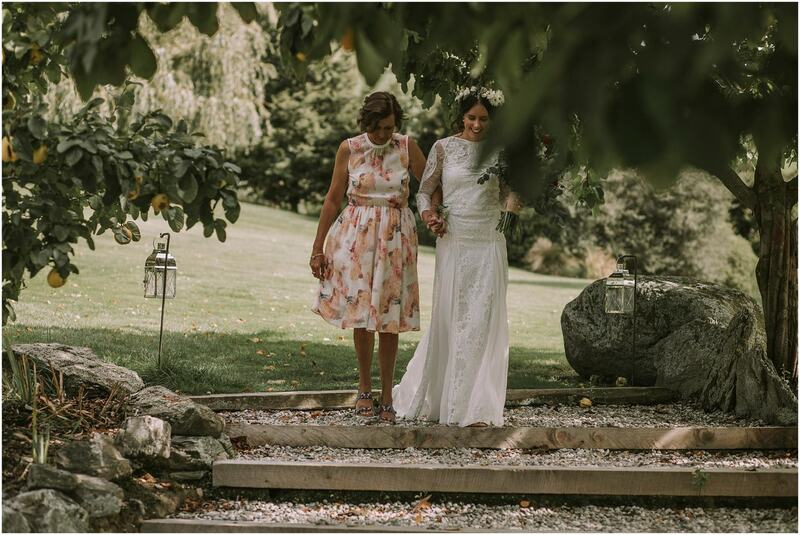 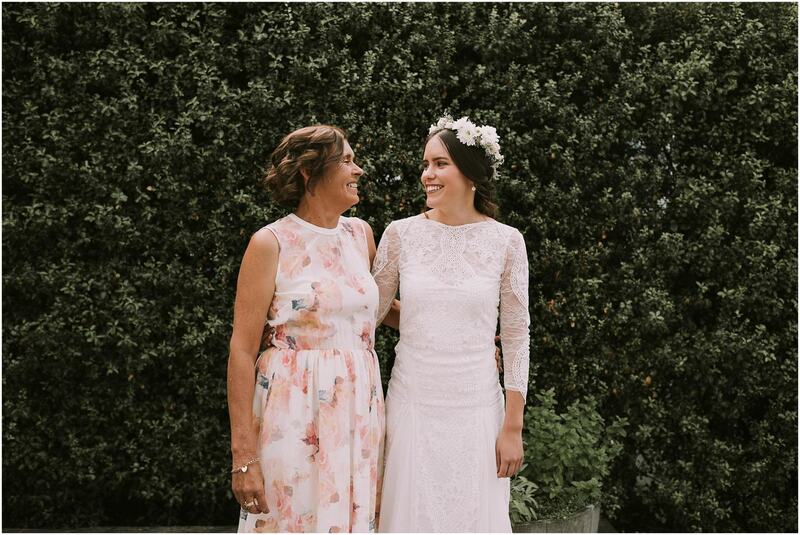 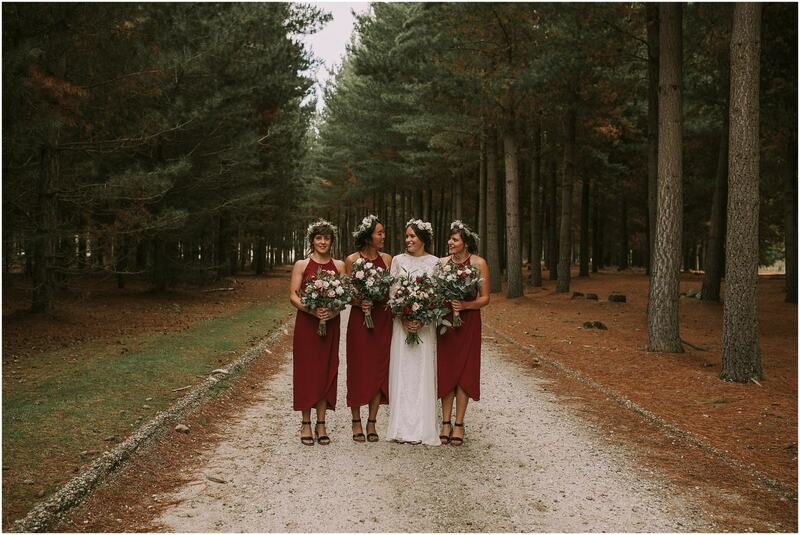 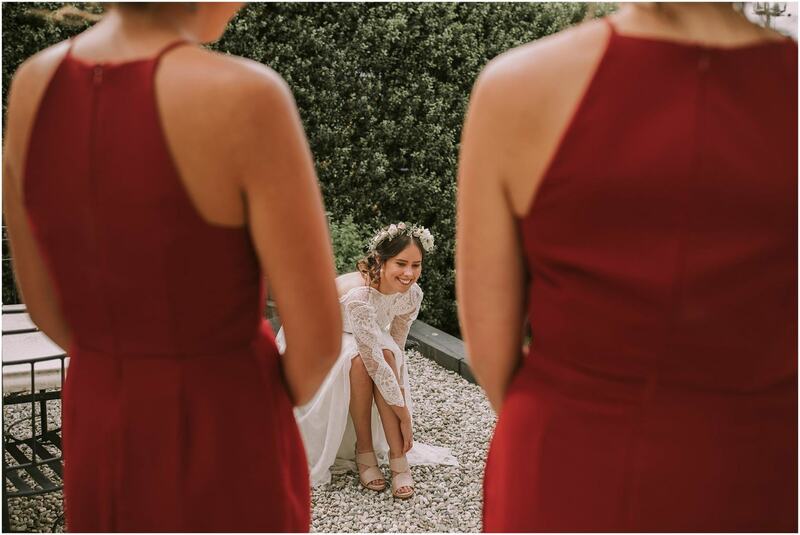 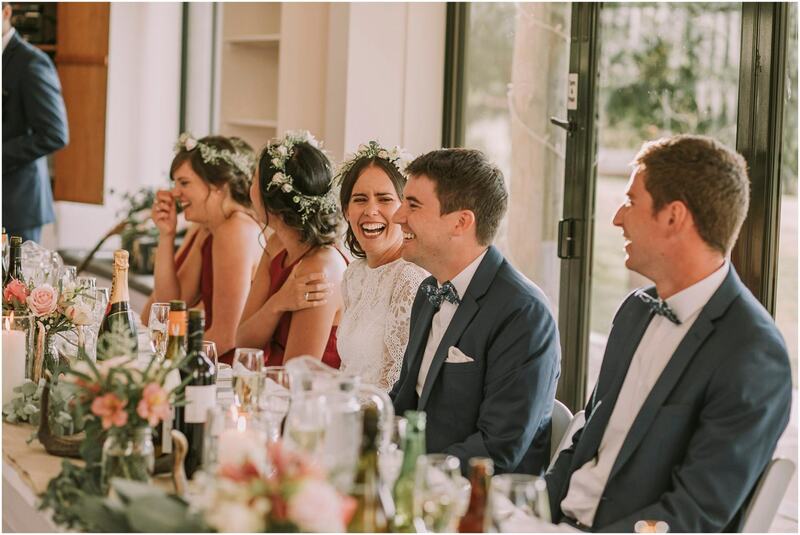 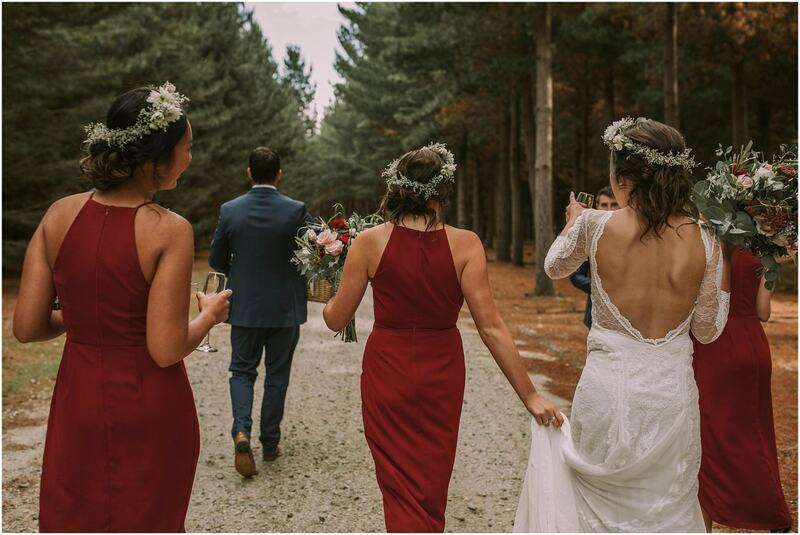 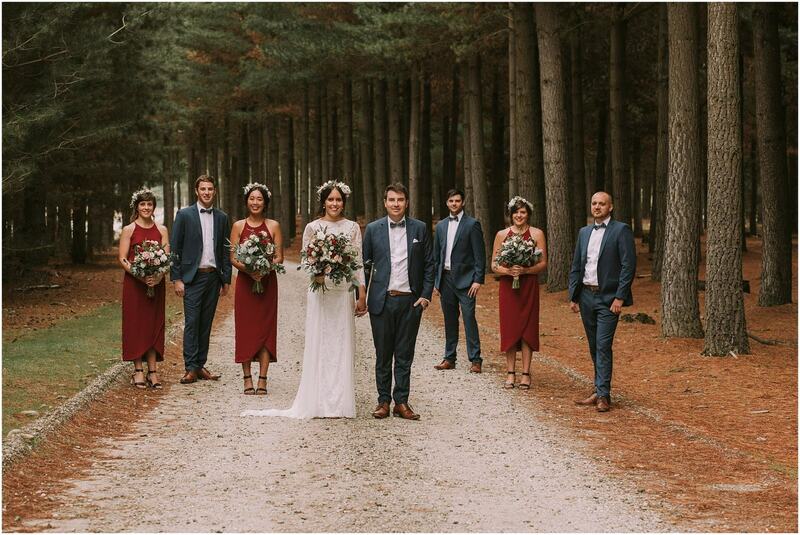 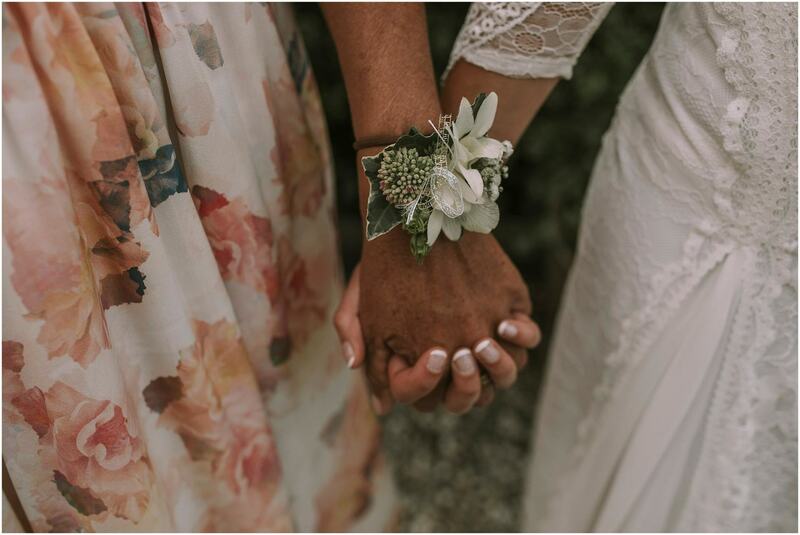 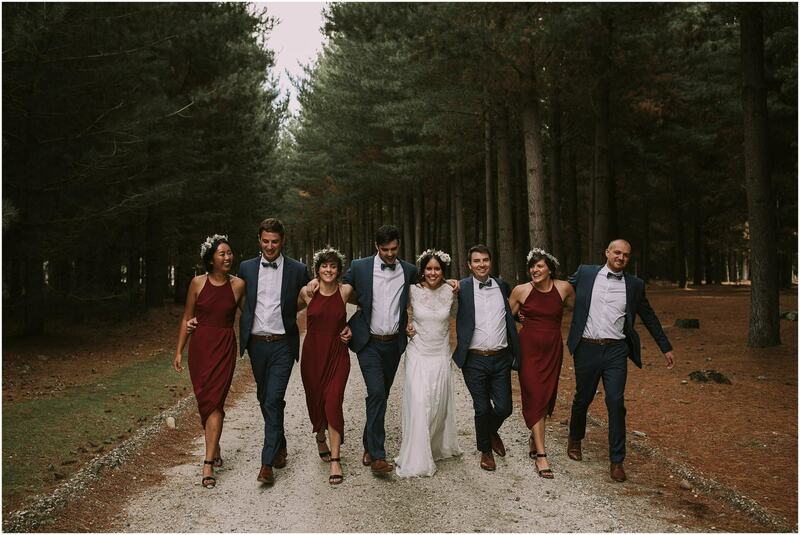 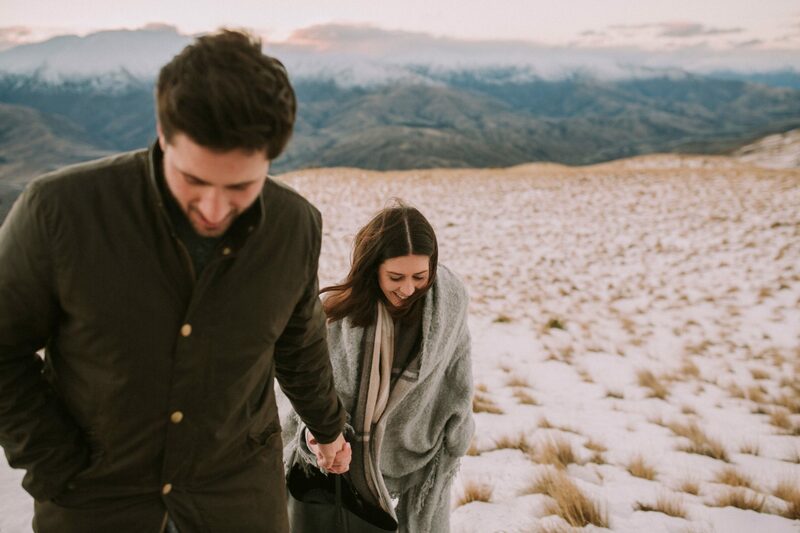 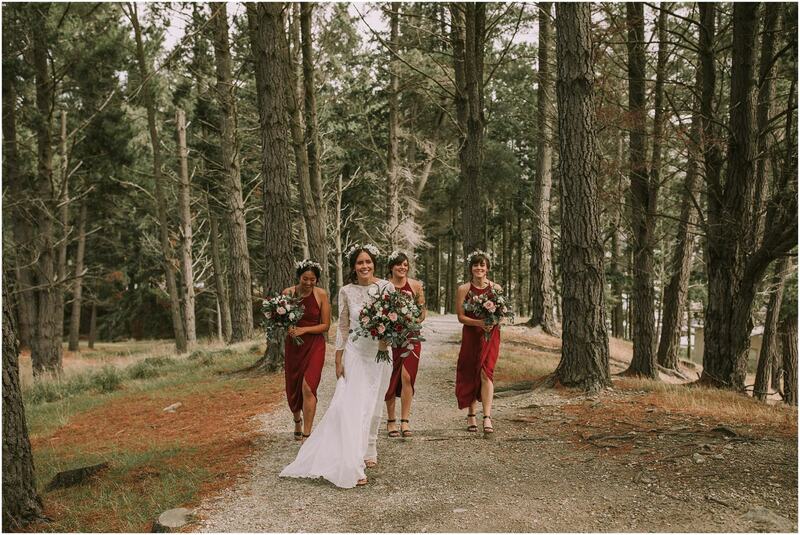 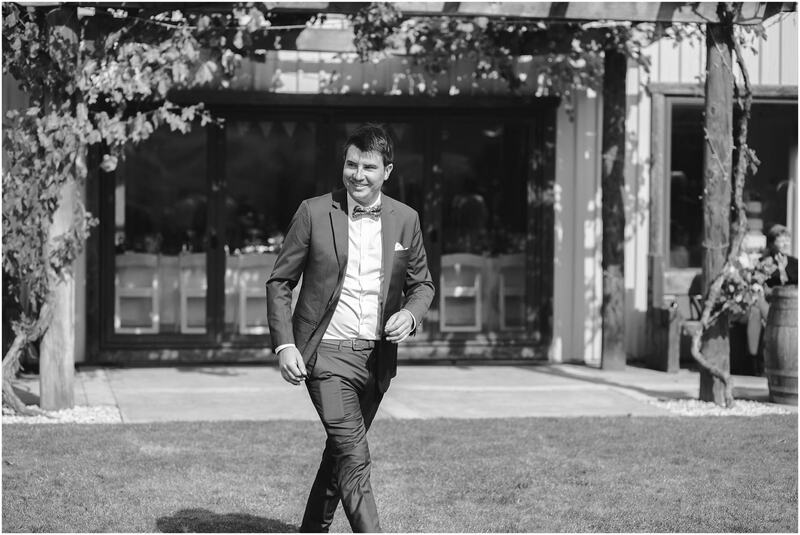 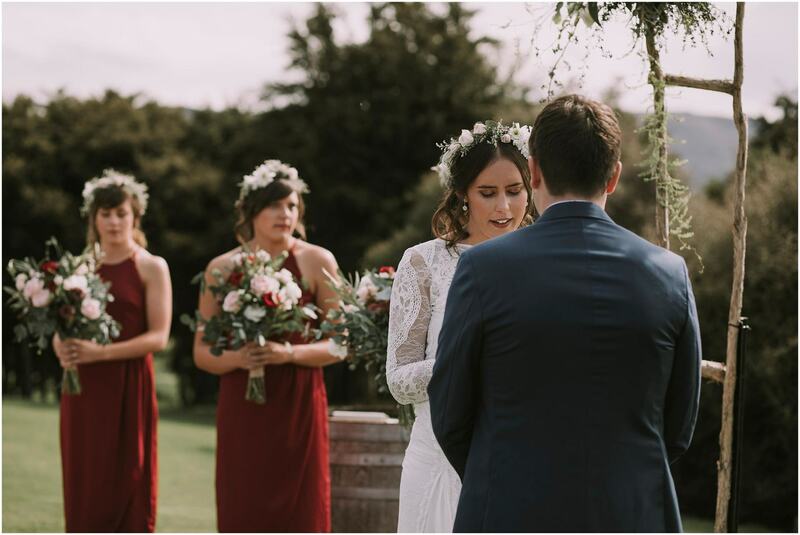 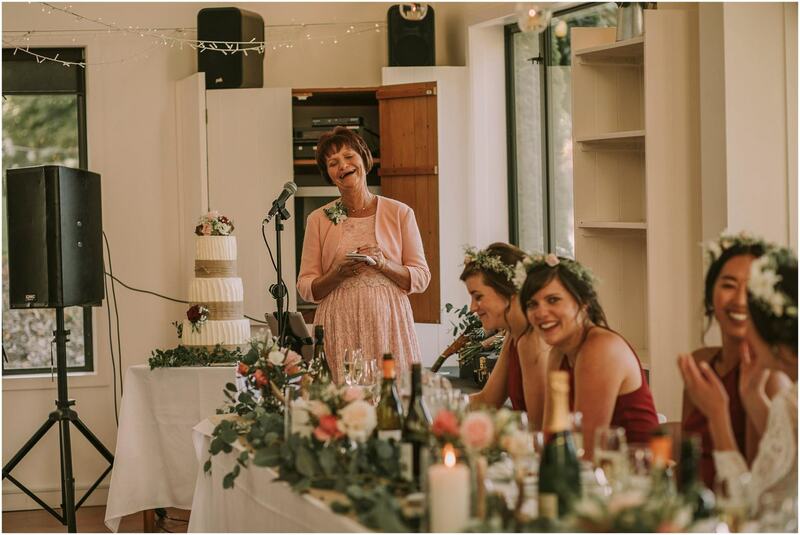 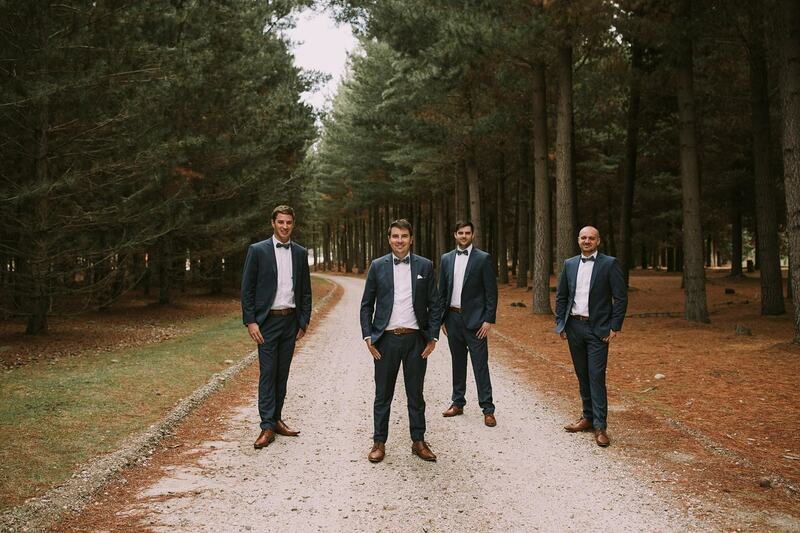 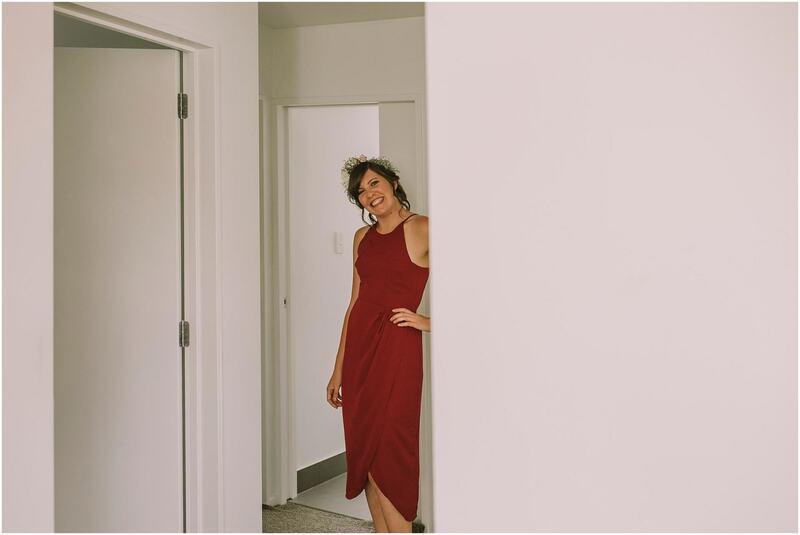 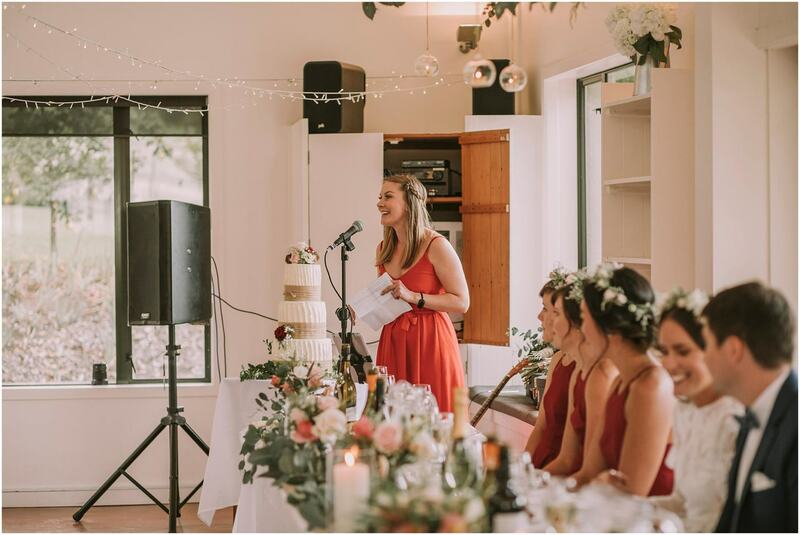 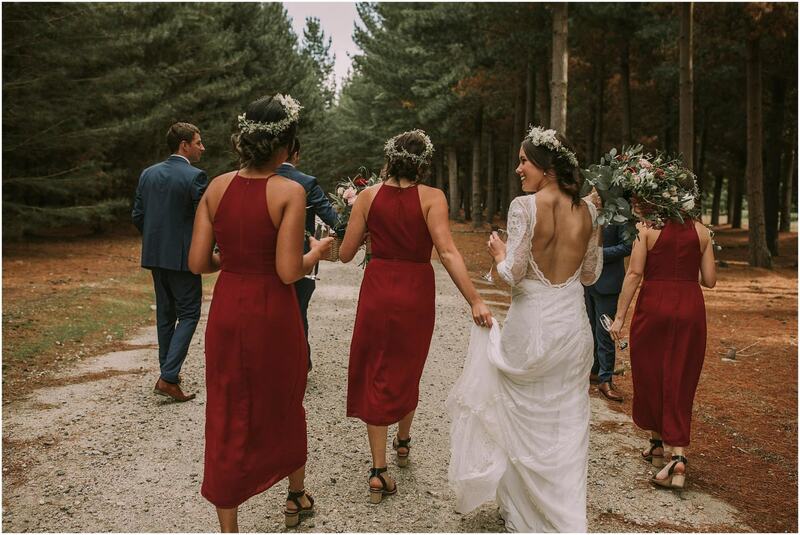 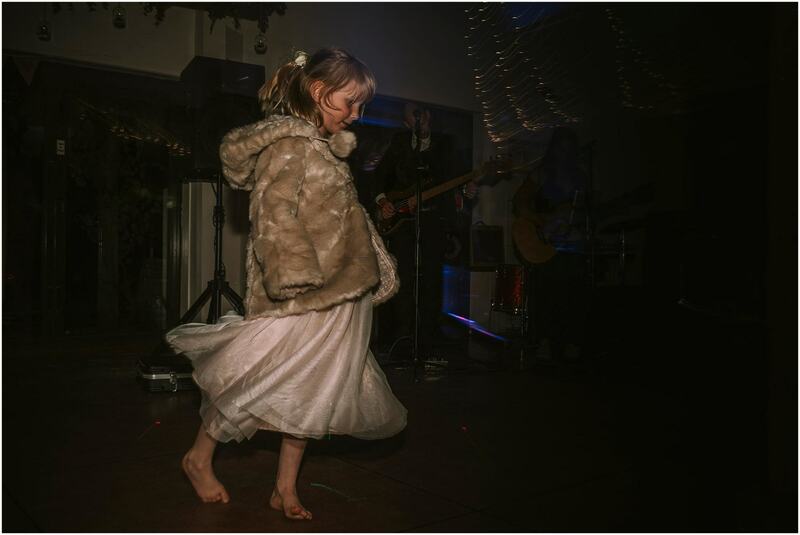 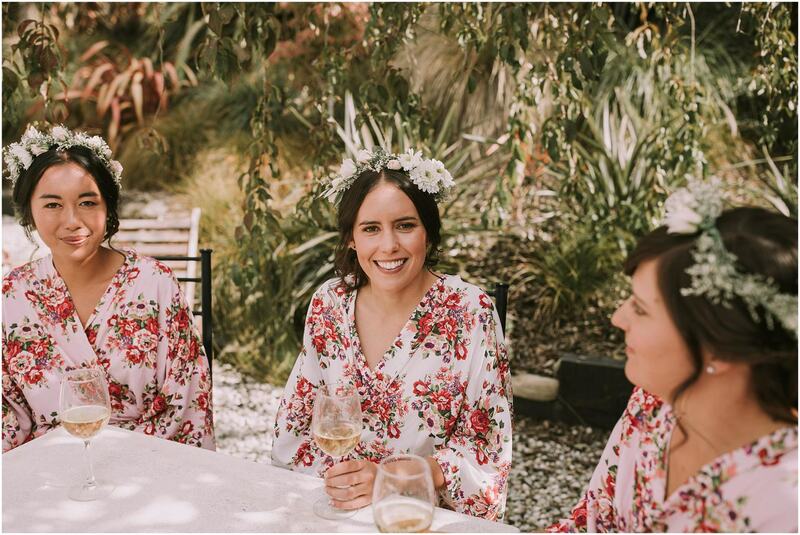 * When i first met Cam and Nicole I asked them where they wanted their wedding photos.. most people coming down to Wanaka want mountains… Cam was like i want a forest.. 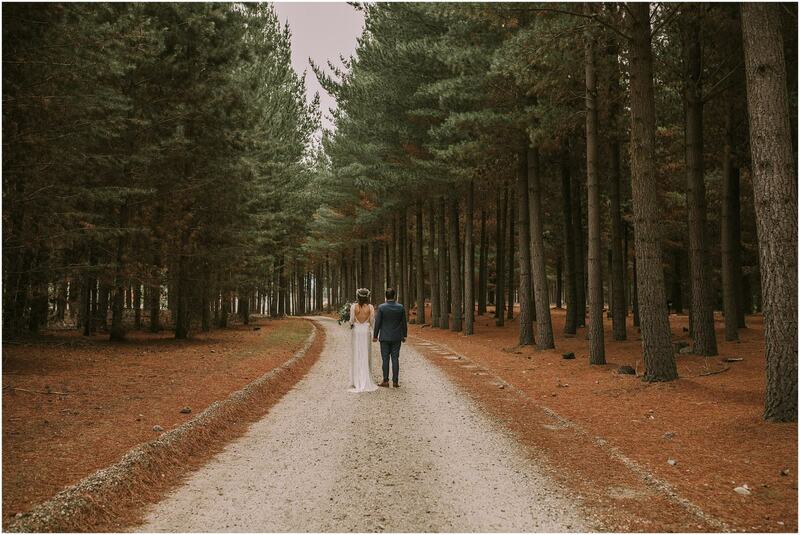 I didn’t have the heart to say it is so hard to find good forests in Wanaka so went on a crazy mission to find Cam a forest. 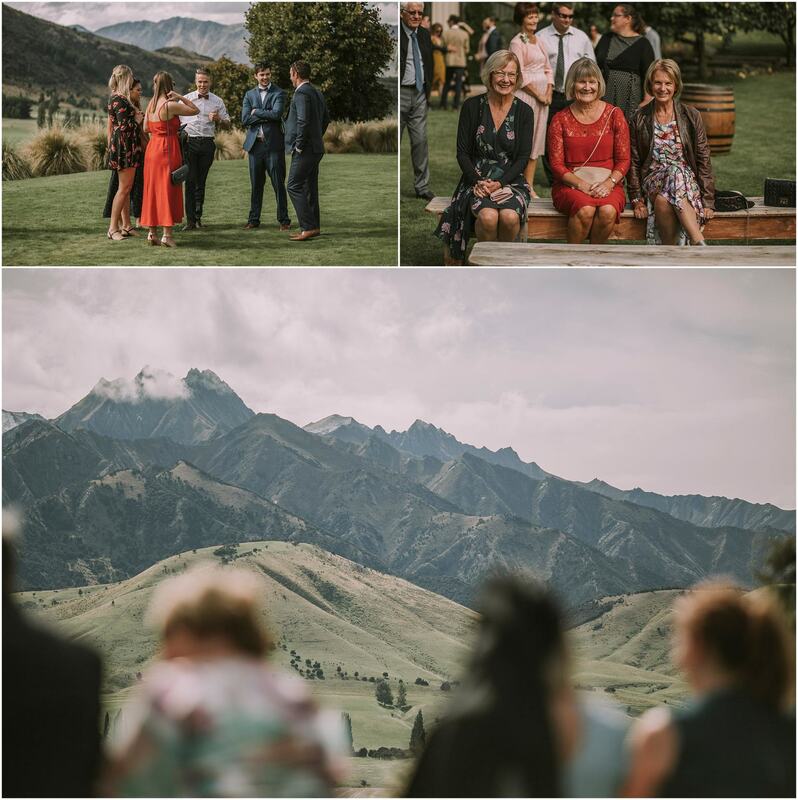 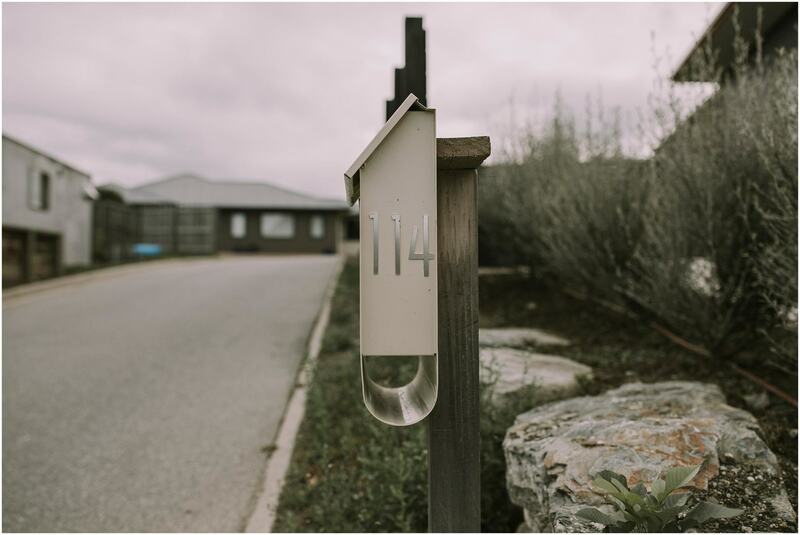 I stumbled upon a epic one, but it was private property so slipped my business card in their mail box and the land owners rung me that night so say we could use it – so grateful to them for letting us use such a beautiful spot! 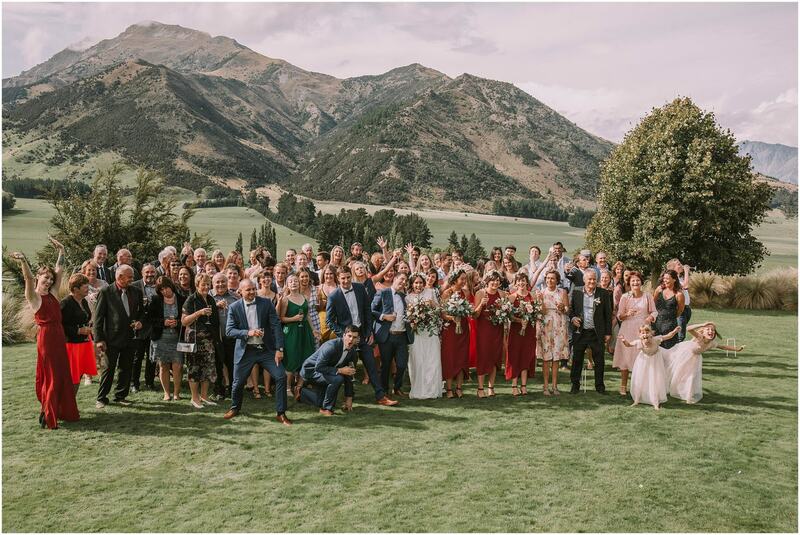 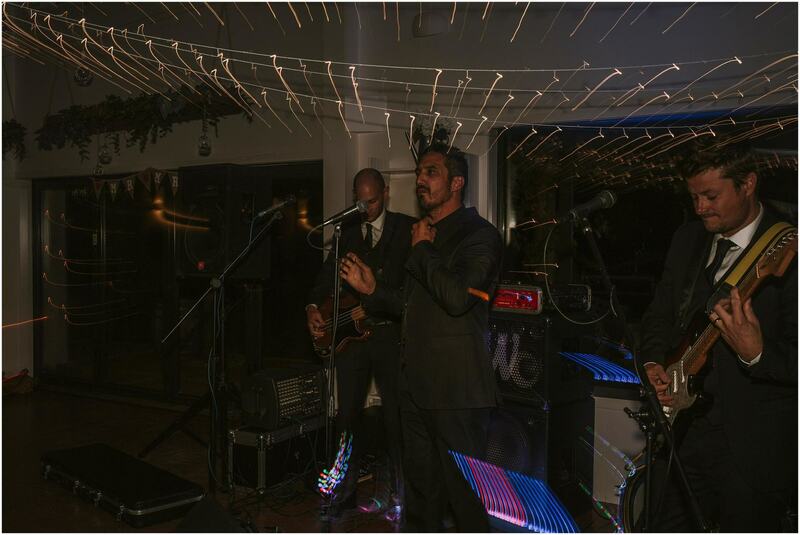 Thank you amazing Wanaka locals! 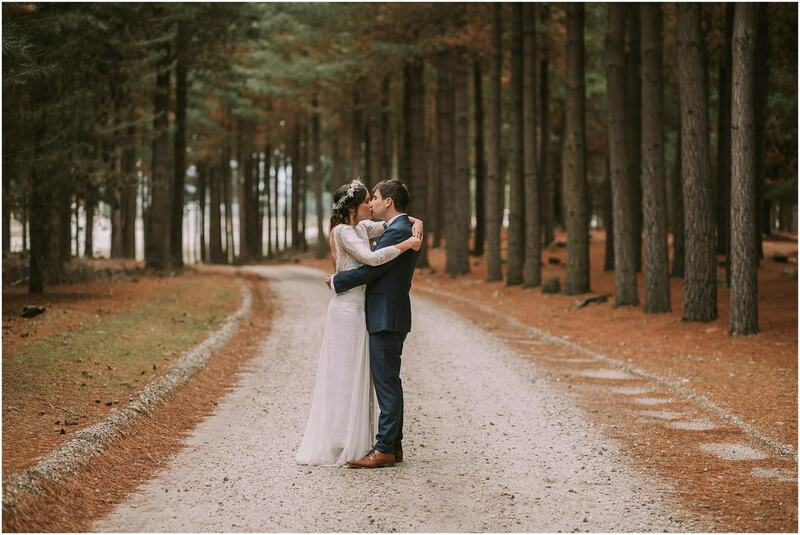 * All week it had predicted rain and it was the most beautiful overcast day with bits of sun! 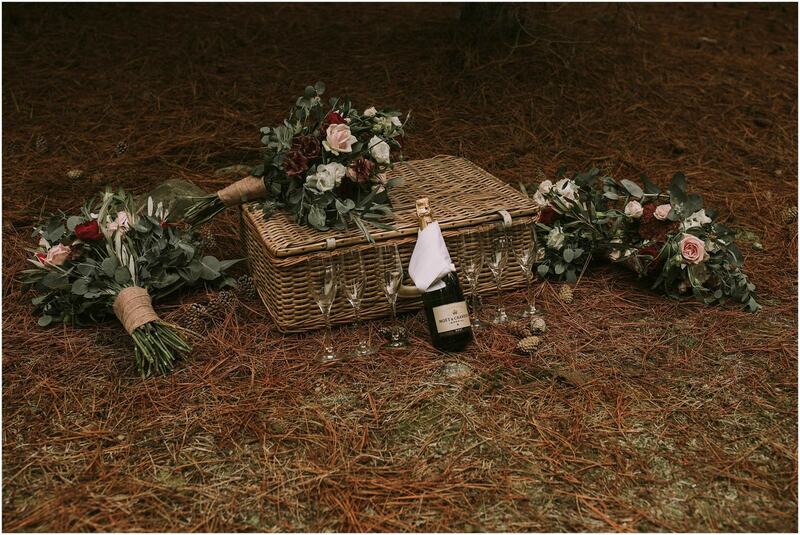 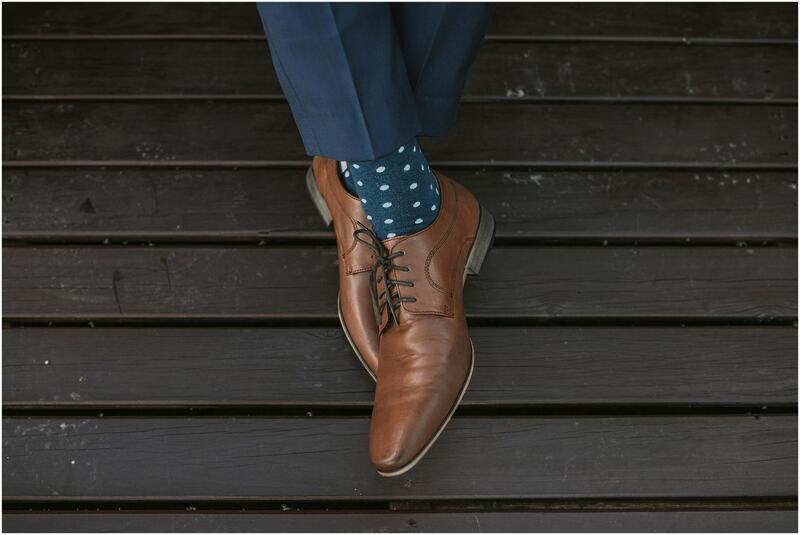 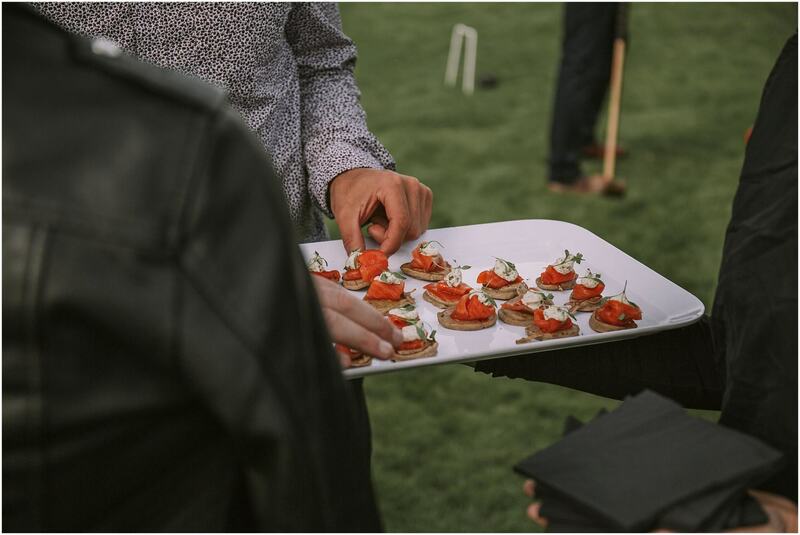 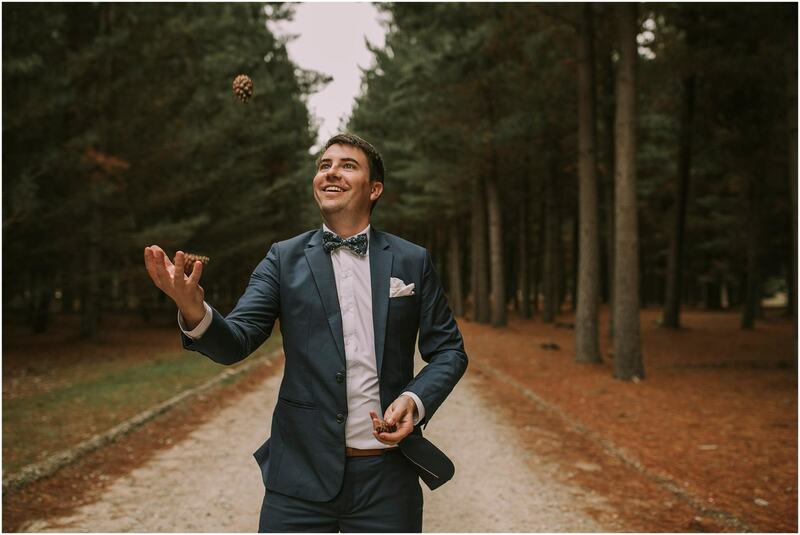 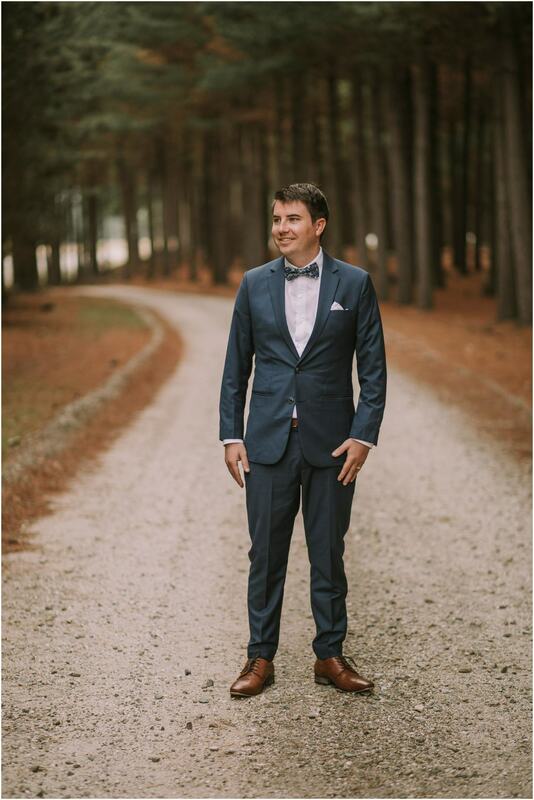 * Cam can juggle pinecones in his wedding attire I have photos to prove he can below! 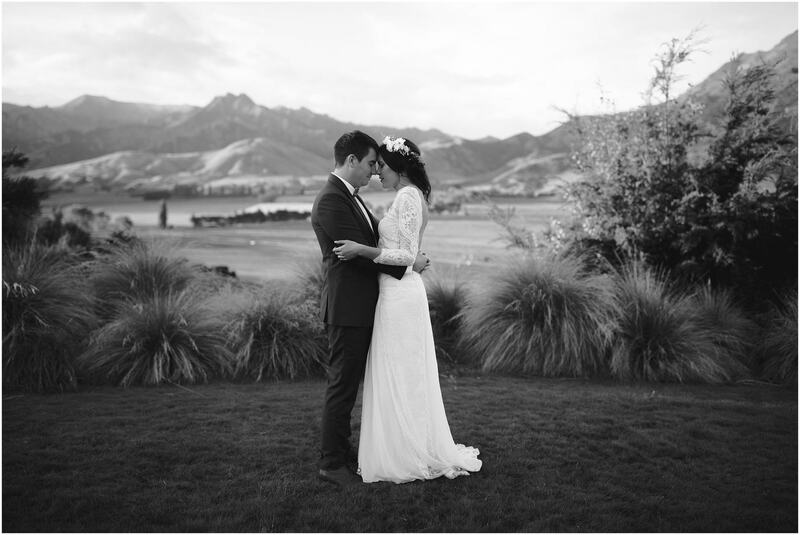 * Nicole is a doctor which I think is pretty amazing…smart and beautiful- you’re a lucky man Cam! 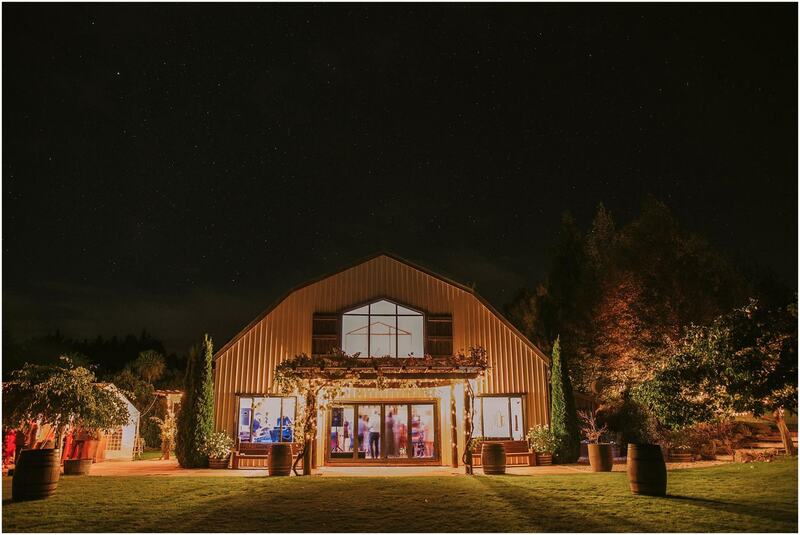 * We saw and photographed a shooting star outside the lodge when we went to take some astro photos when we were leaving last pic see if you can see the shooting star- what a cool omen for married life!